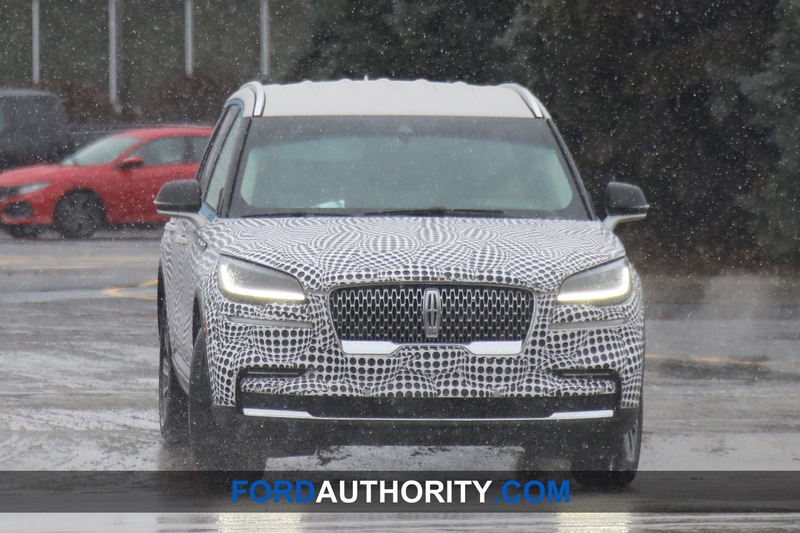 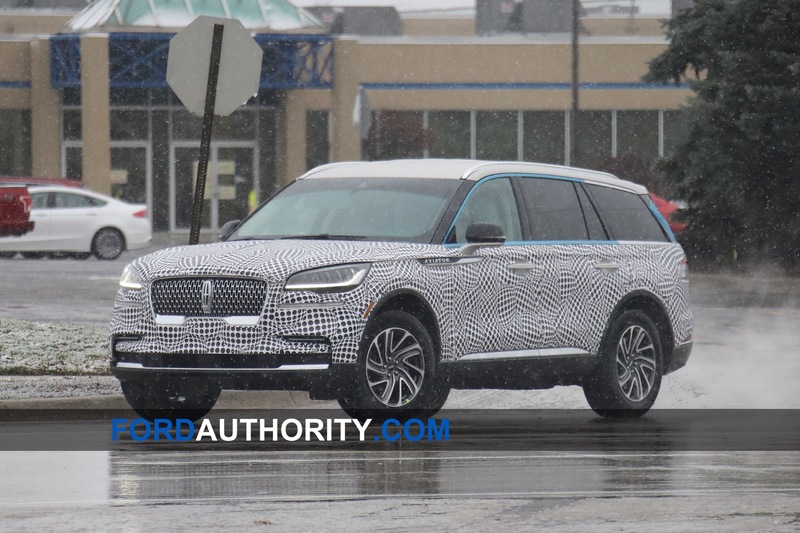 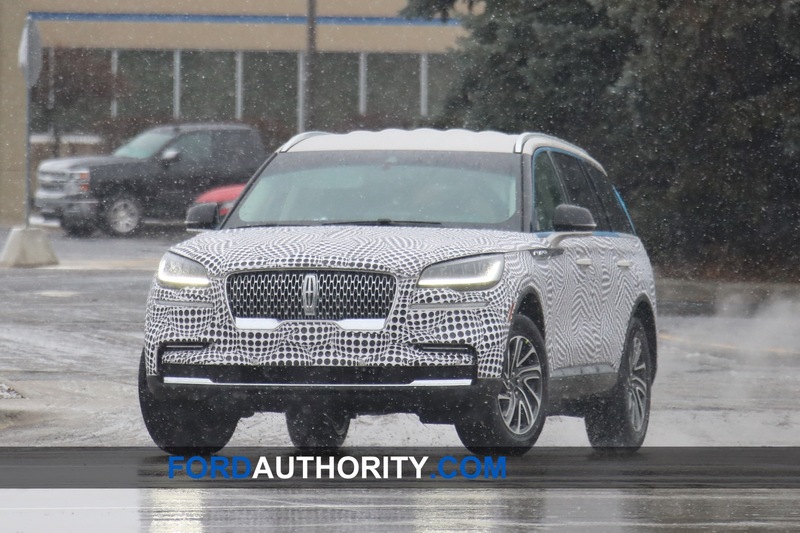 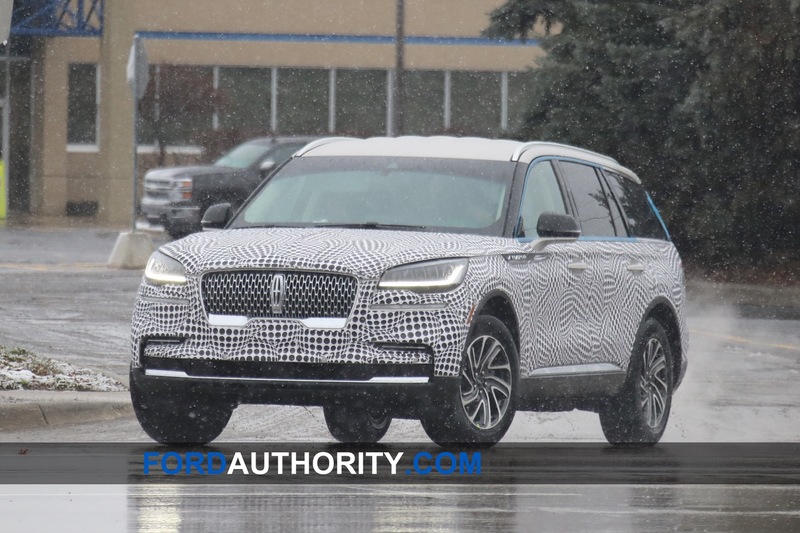 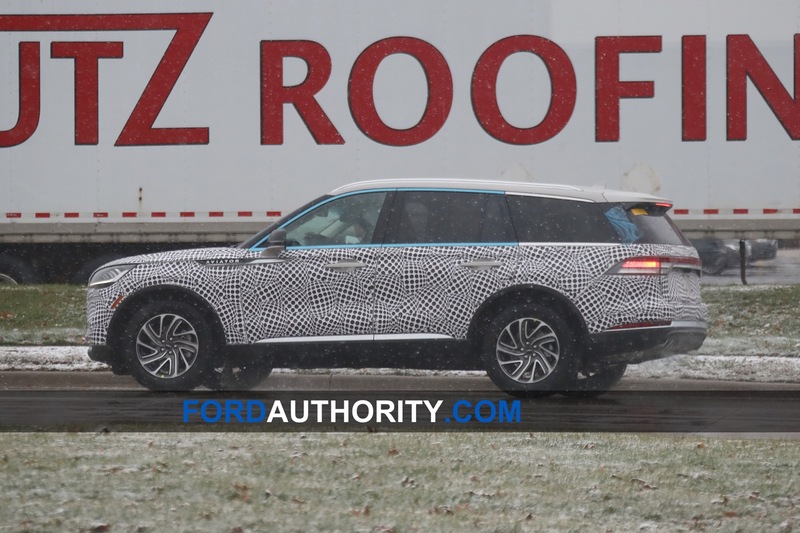 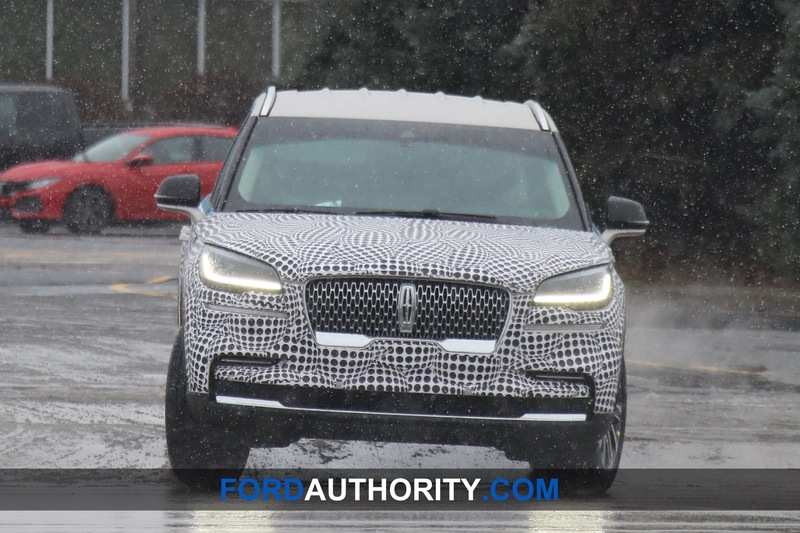 Our eagle-eyed spy photographers just caught caught up to the newest addition to the 2020 Lincoln Aviator. 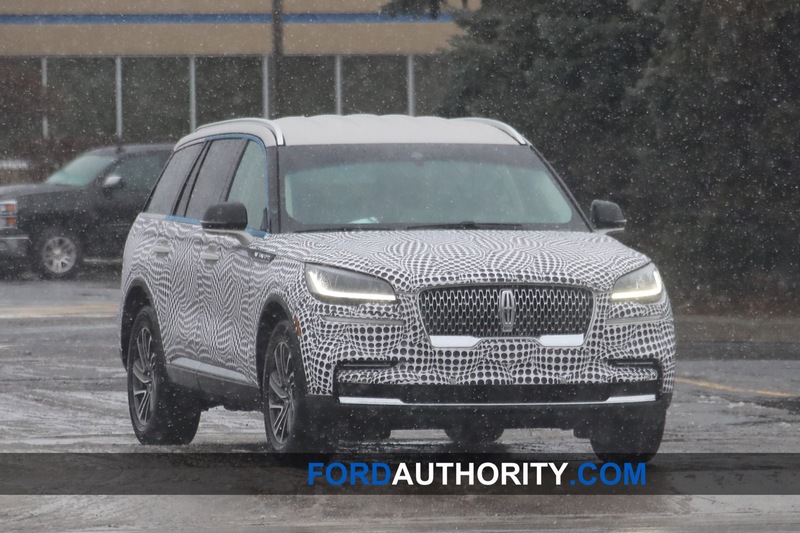 The prototype is wearing minimal amounts of camo, giving us our best look yet at the upcoming luxury crossover SUV. 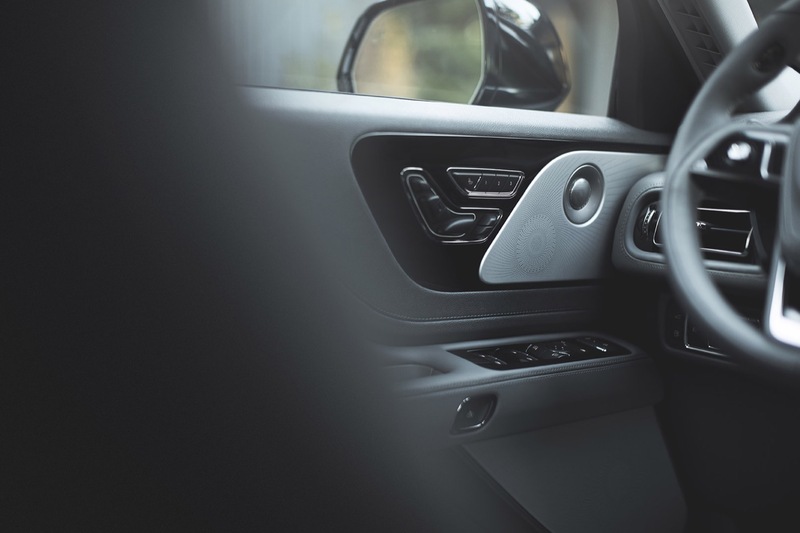 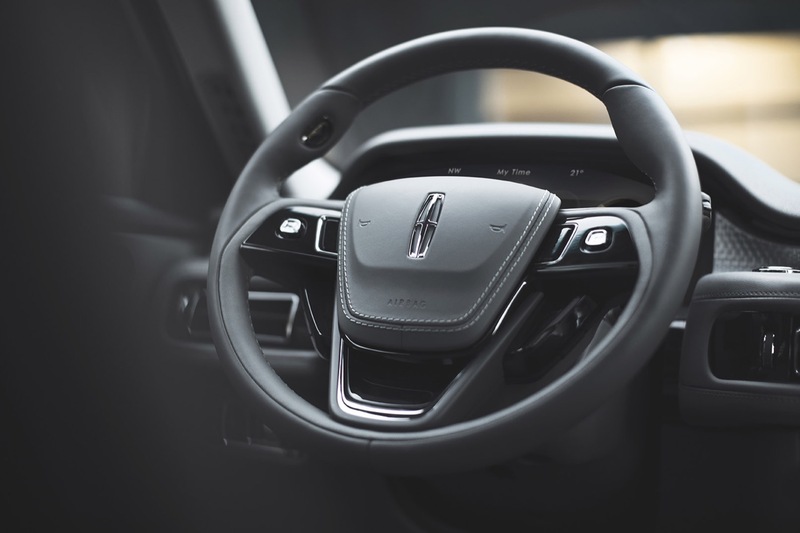 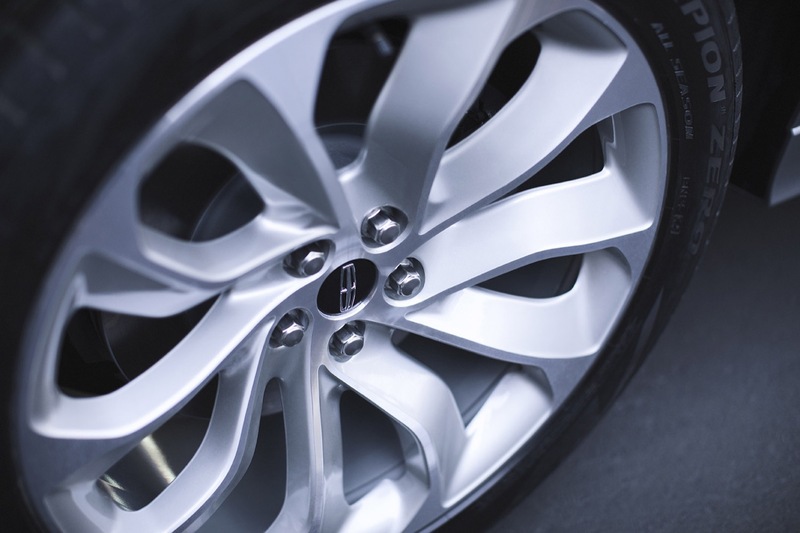 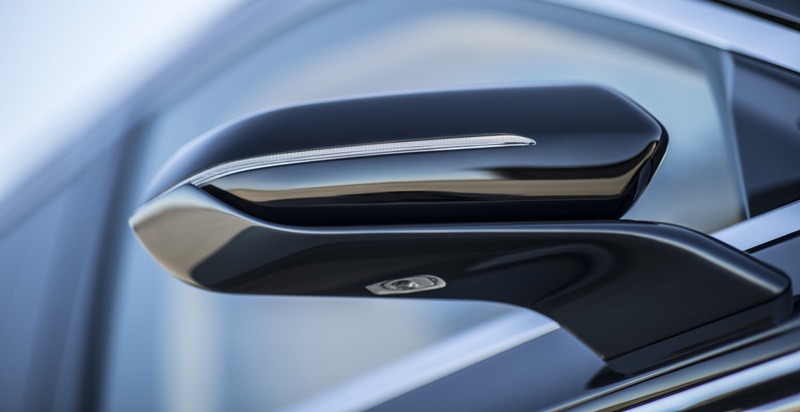 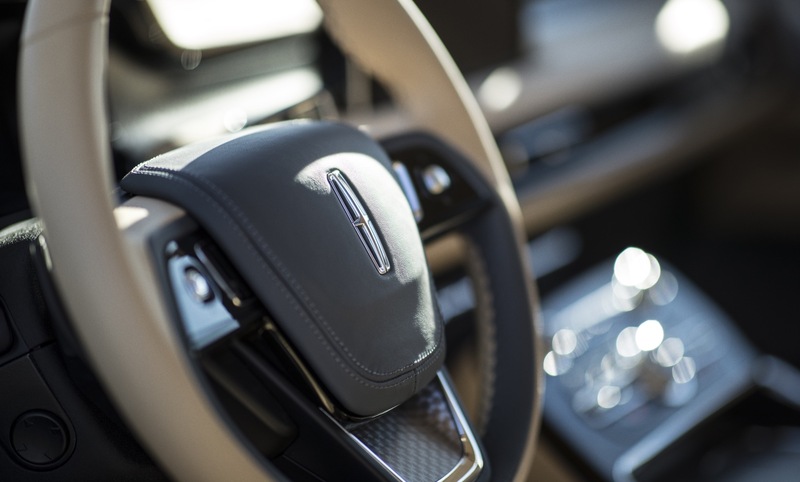 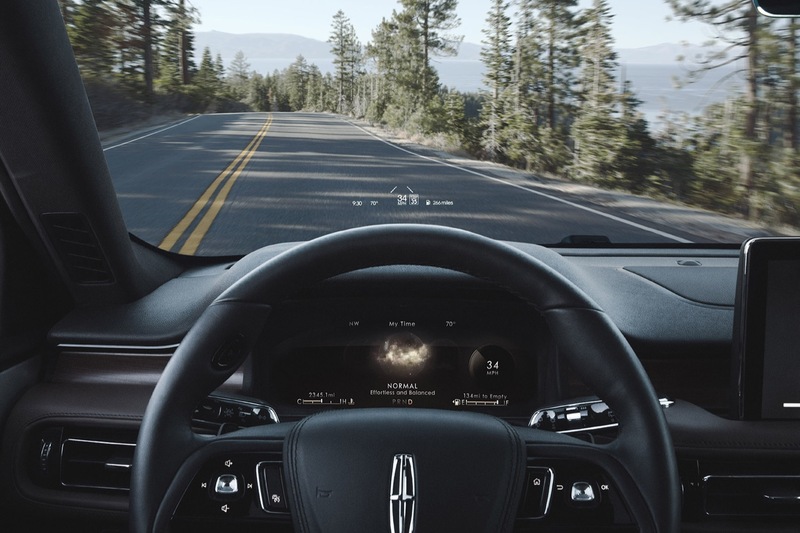 Lincoln’s design head has previously stated that one’s first encounter with the new Aviator should be less of an attack, and more of a seduction. 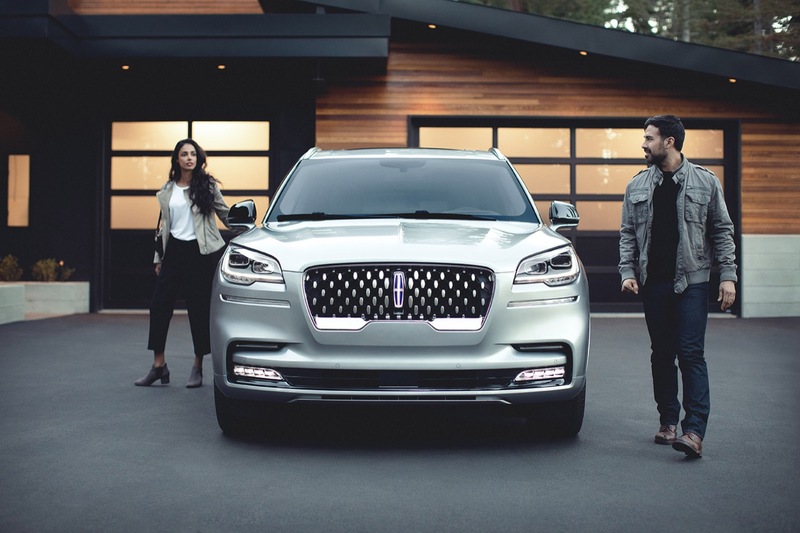 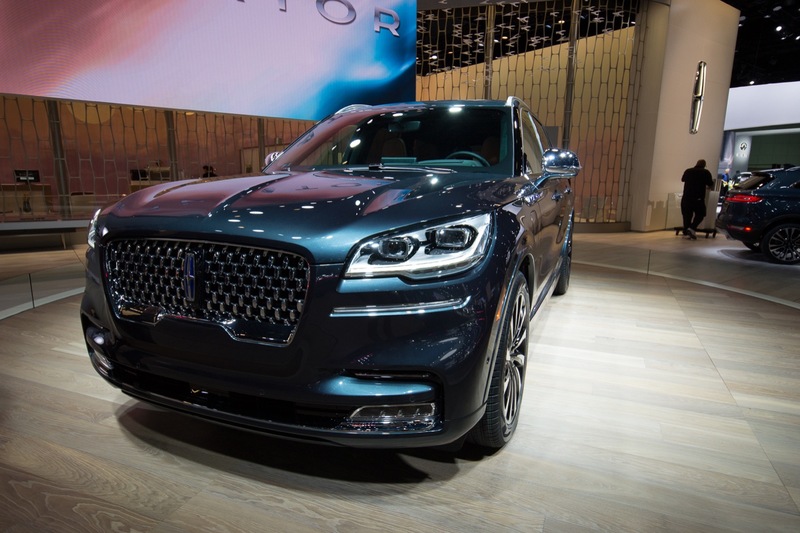 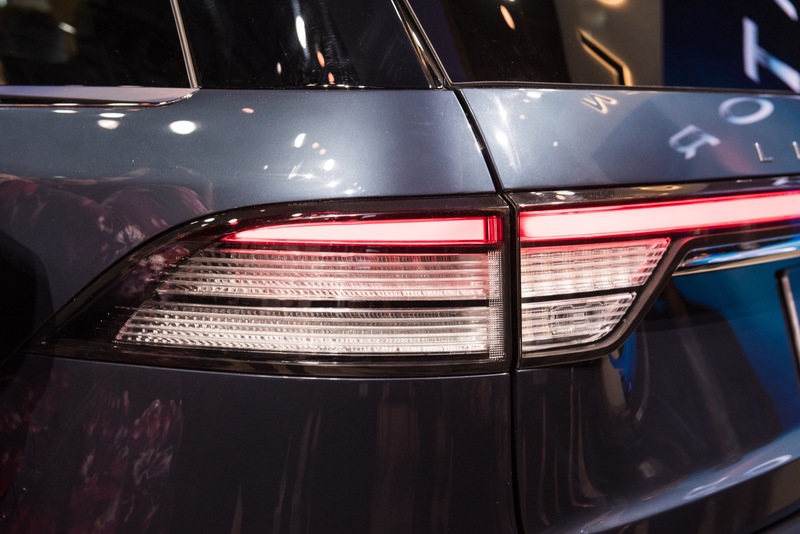 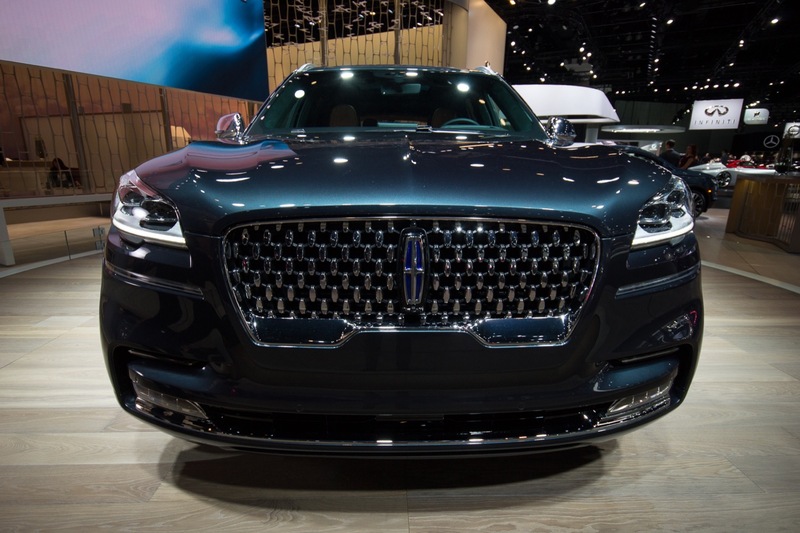 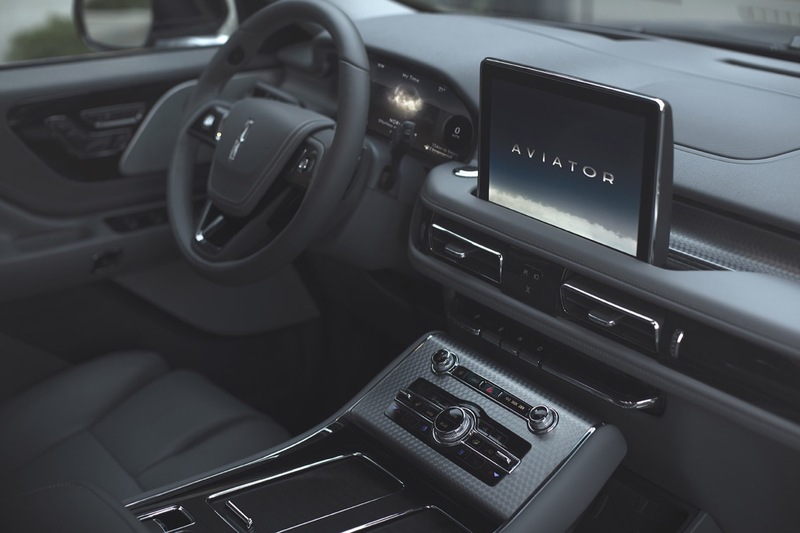 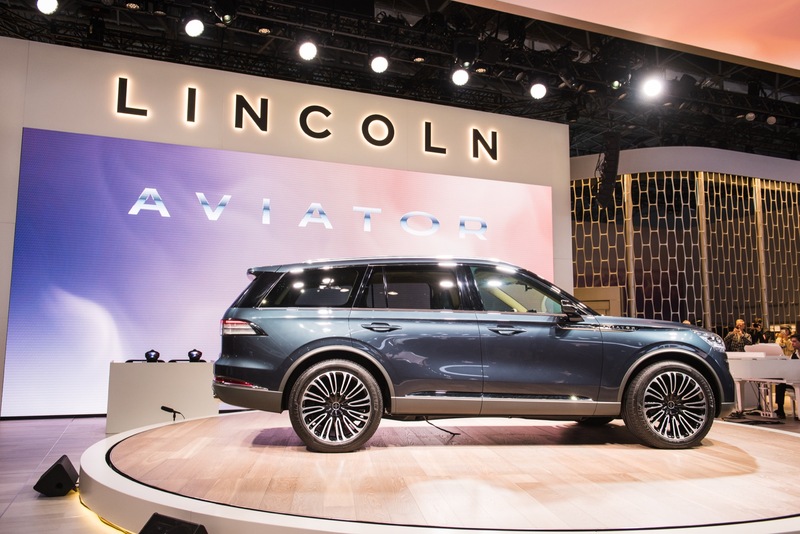 However one feels upon seeing the 2020 Lincoln Aviator, there’s no denying that the production model will stay very true to the Lincoln Aviator concept, which was revealed this past April at the 2018 New York Auto Show. 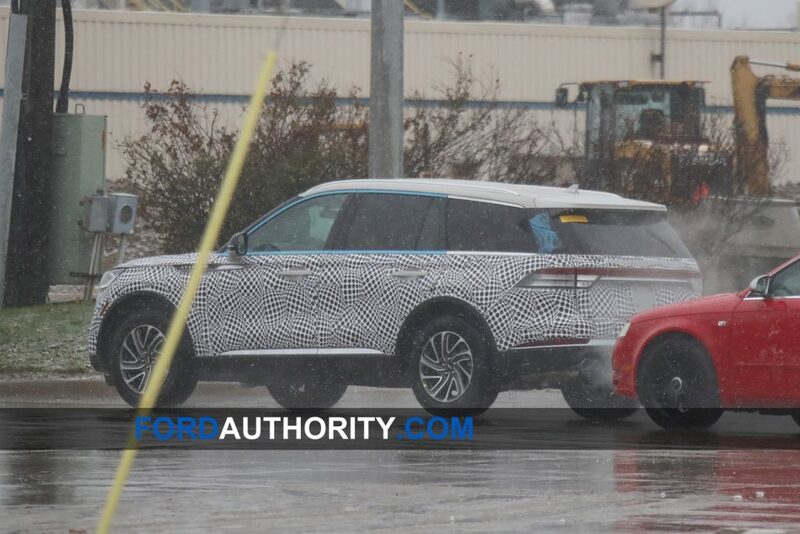 The similarity between the concept and production models was already something many had expected, though the styling seems to have been toned down slightly for the production version. 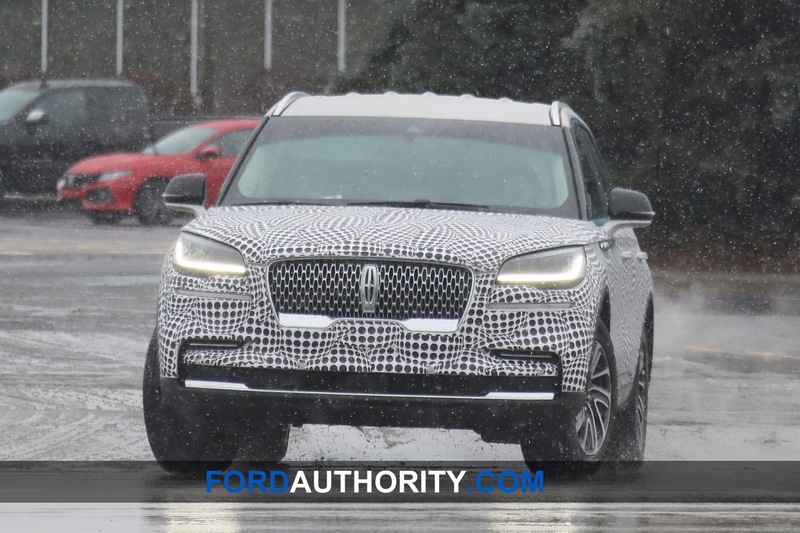 A few notable elements on the spy photos include a production grille, traditional door handles (as opposed to the ones on the Continental), as well as a familiar lighting theme and Lincoln design cues. 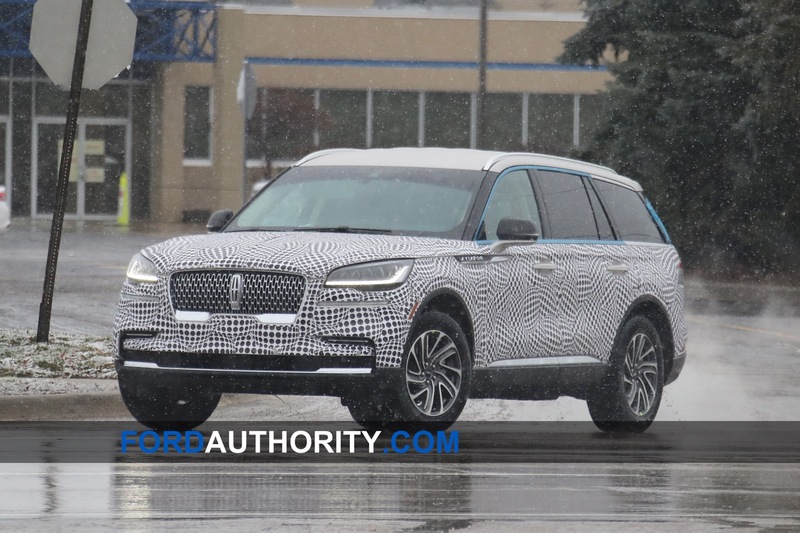 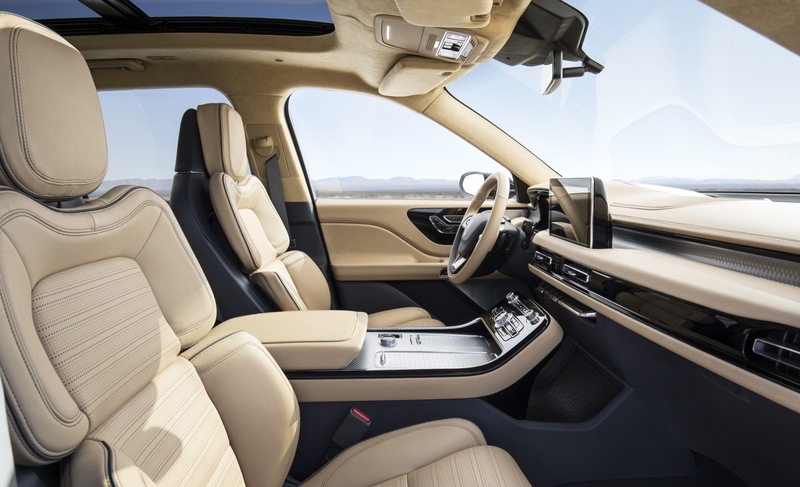 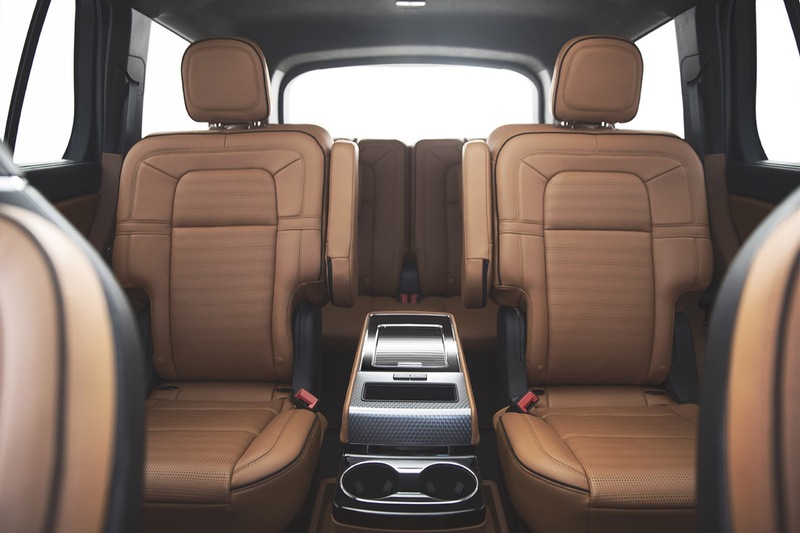 The interior of the 2020 Lincoln Aviator will likely stay similar to the cabin seen on the new Navigator. 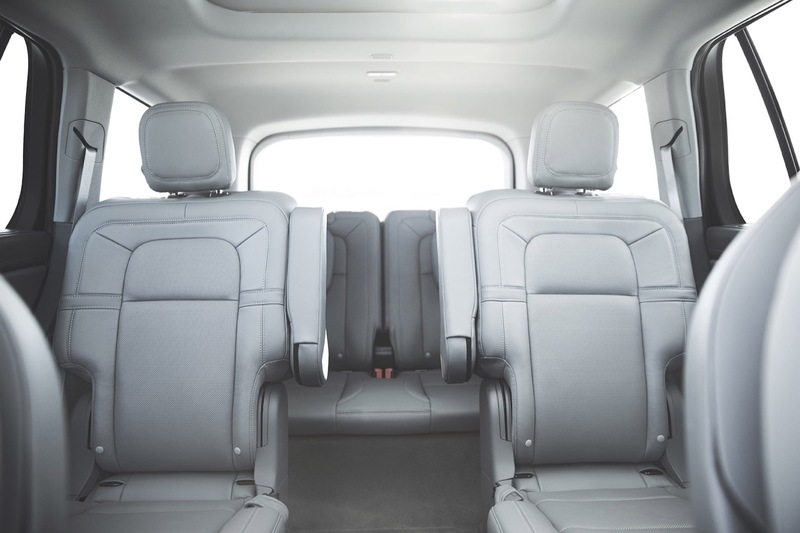 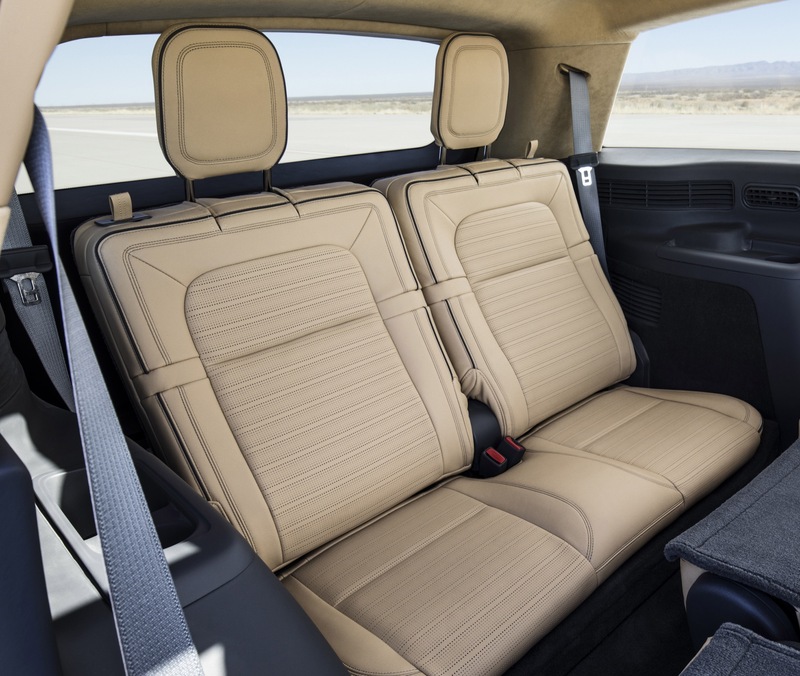 The Aviator concept was presented with 30-way adjustability and a massaging feature on the front seat, as well as plenty of room on all three rows. 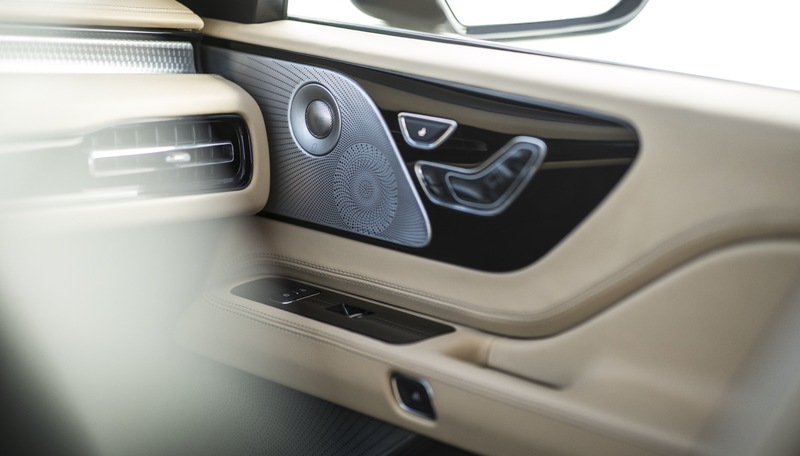 Wireless (inductive) phone charging was also present in the front console. 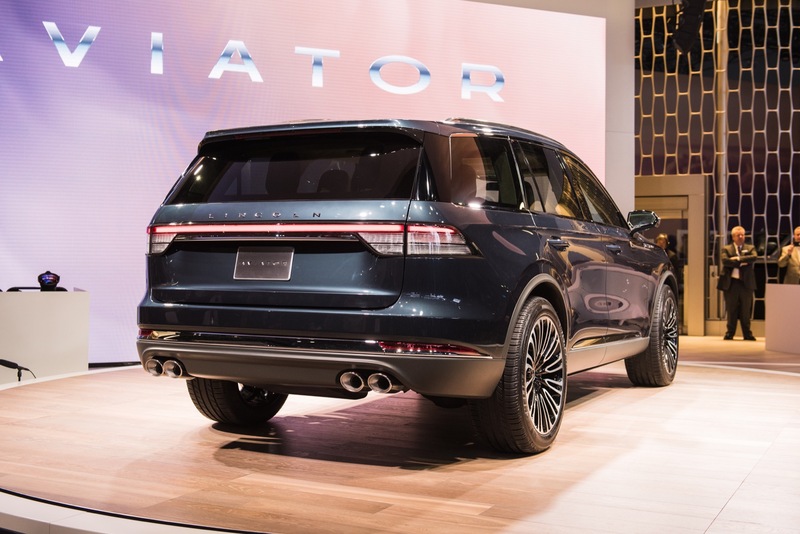 The 2020 Lincoln Aviator will likely be powered by Ford’s 3.0L twin-turbo V6 engine mated to the automaker’s 10-speed automatic transmission driving either the rear or all four wheels via an all-wheel-drive system. 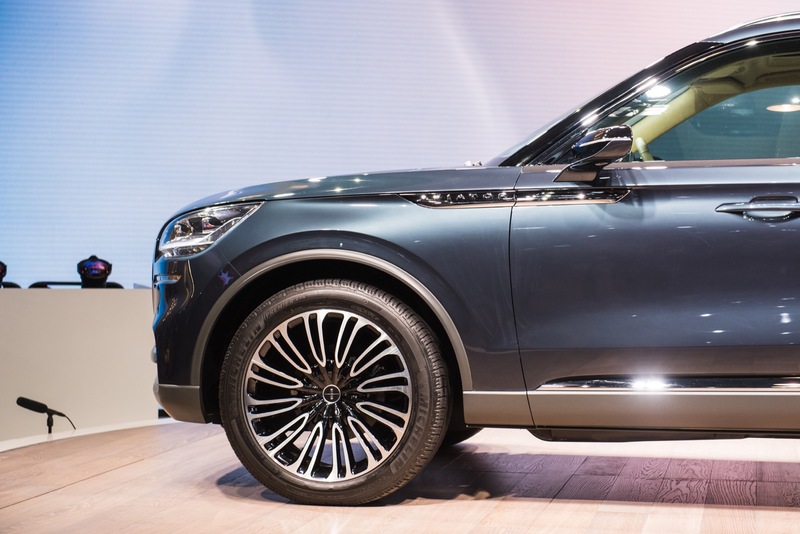 A plug-in hybrid version is also expected. 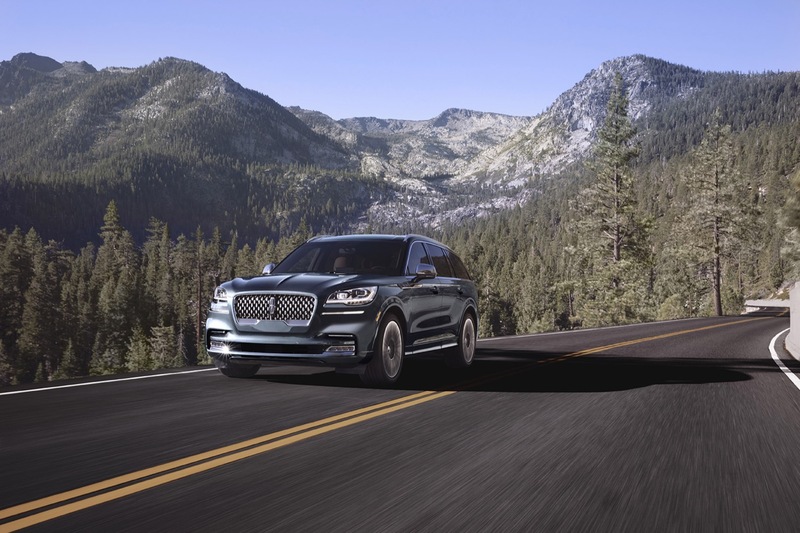 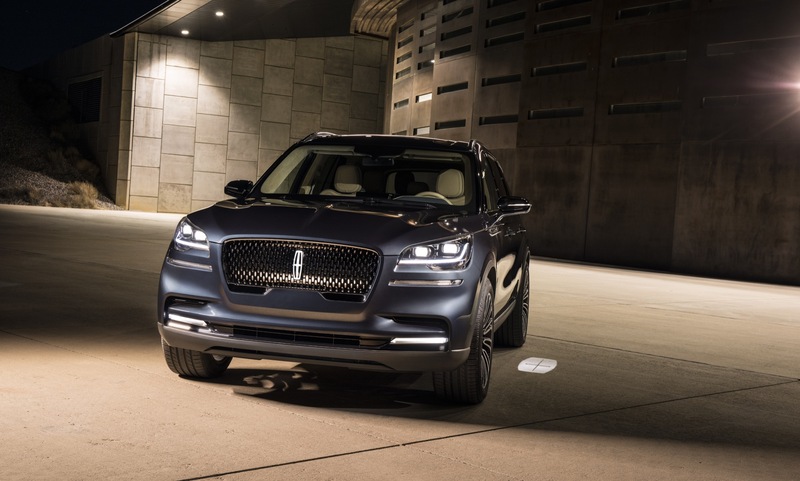 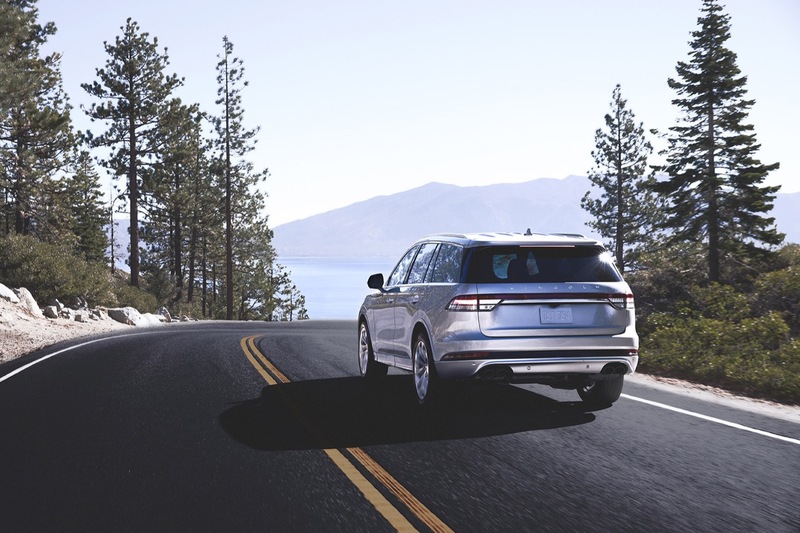 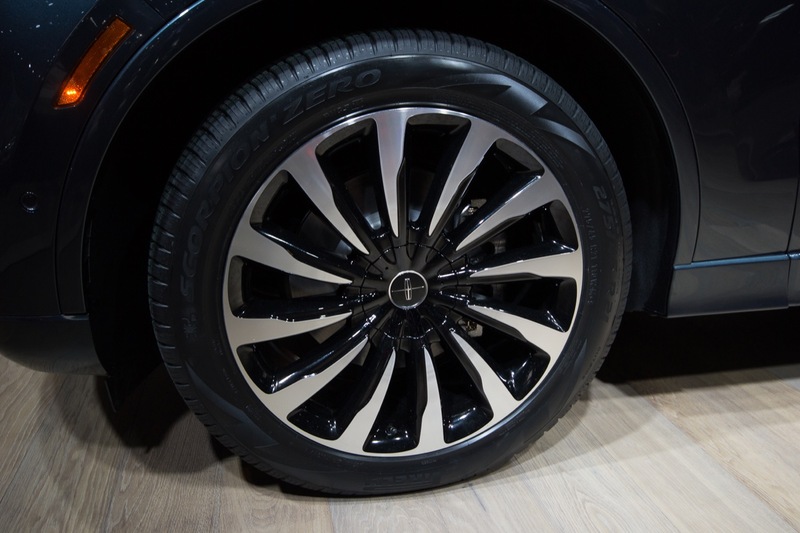 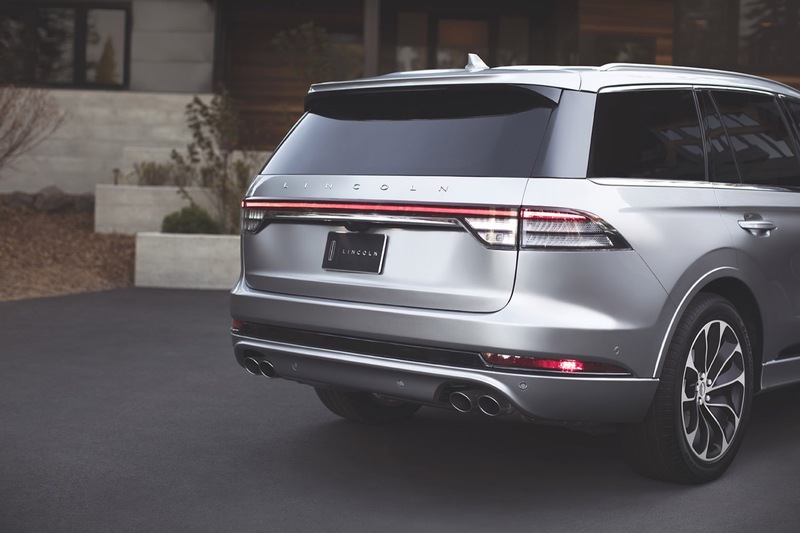 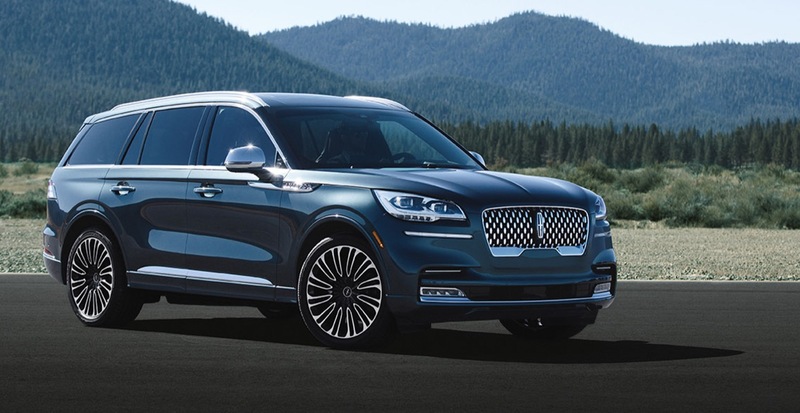 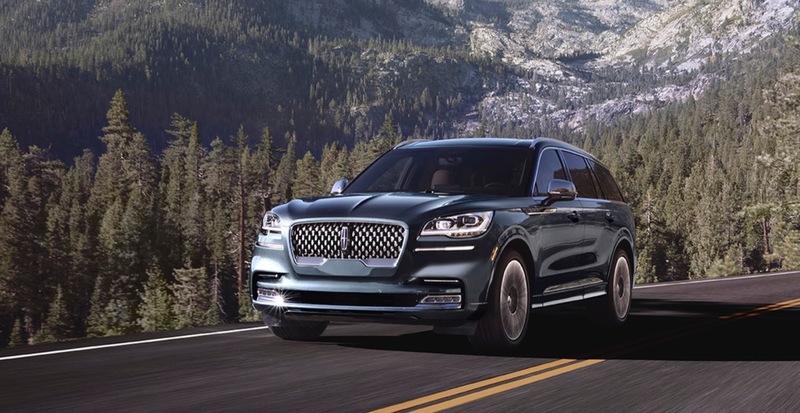 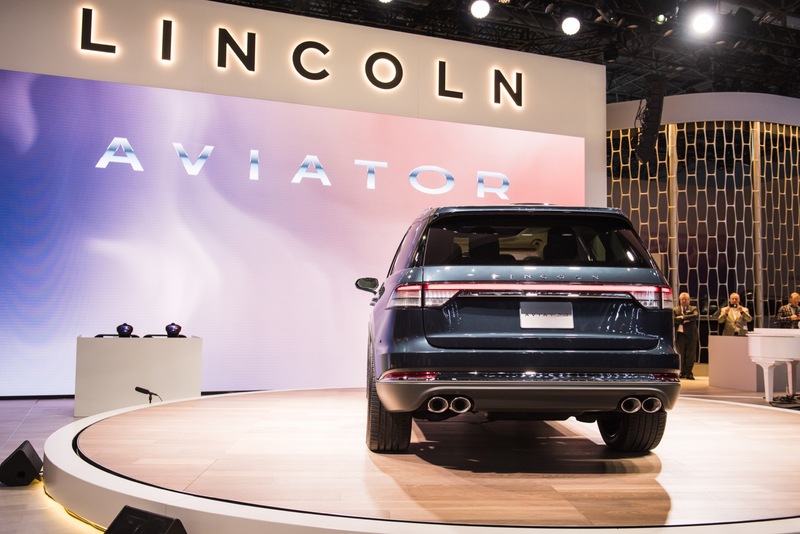 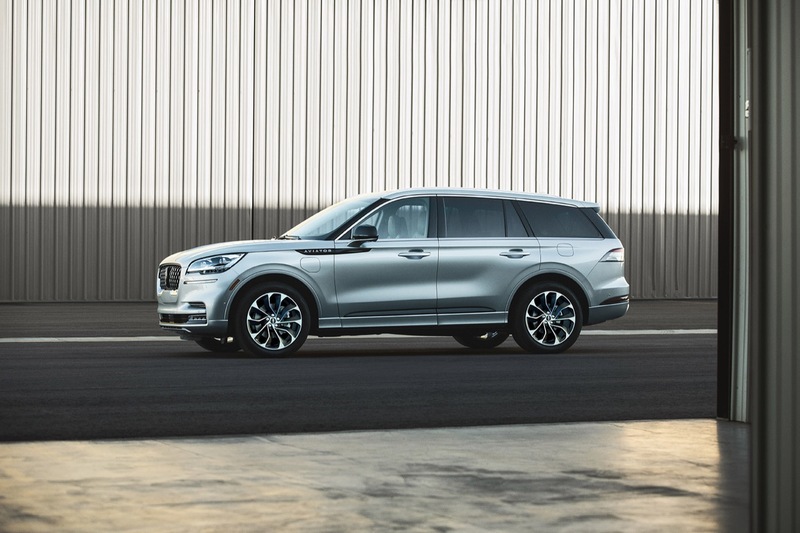 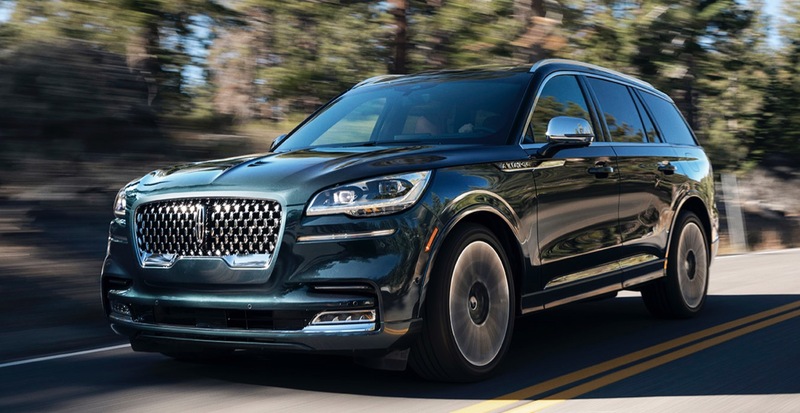 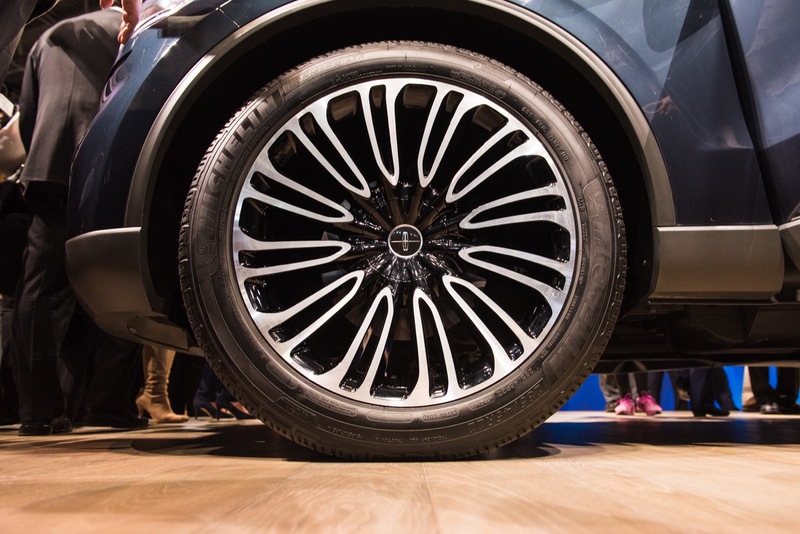 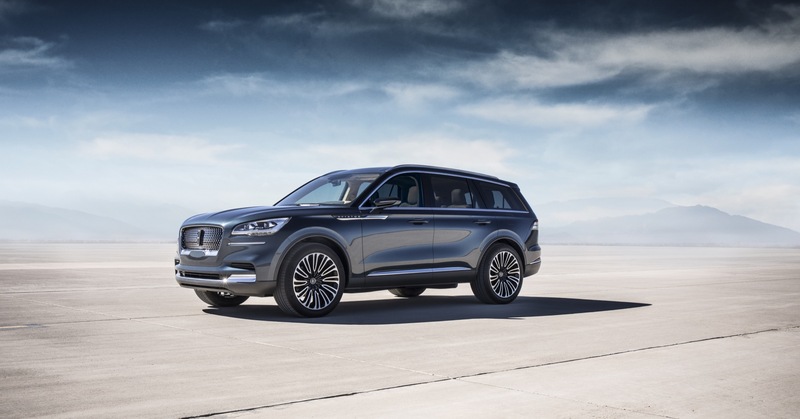 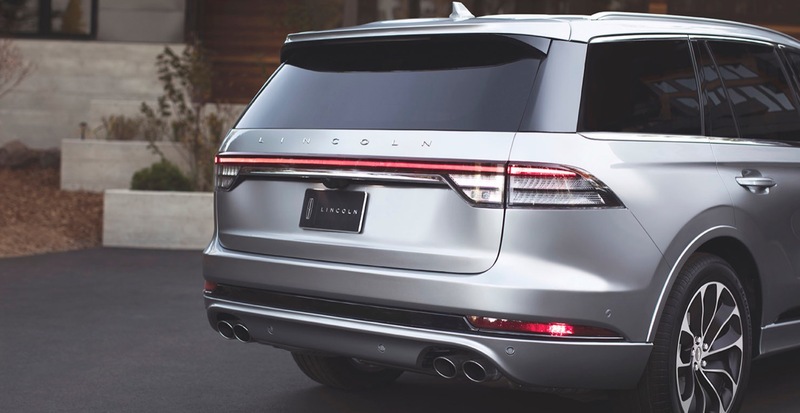 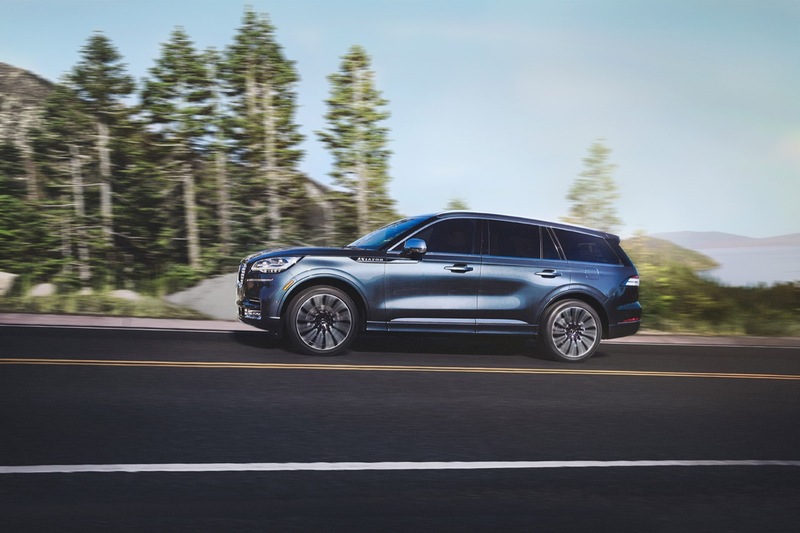 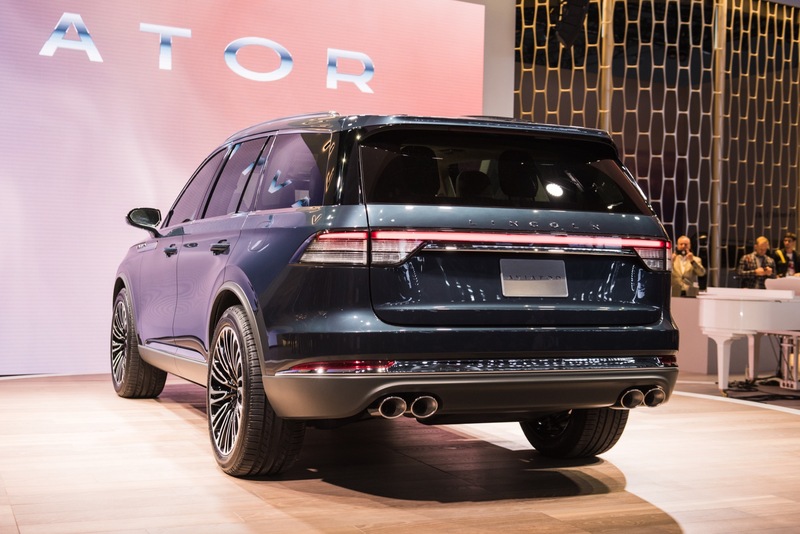 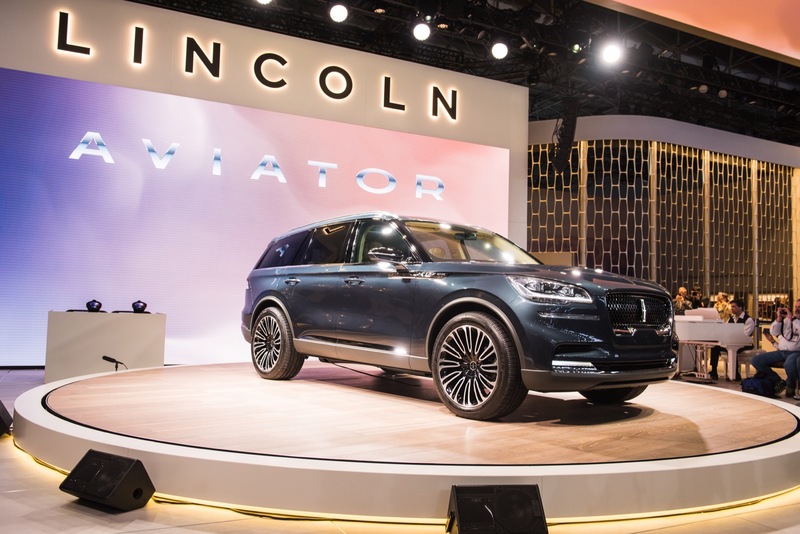 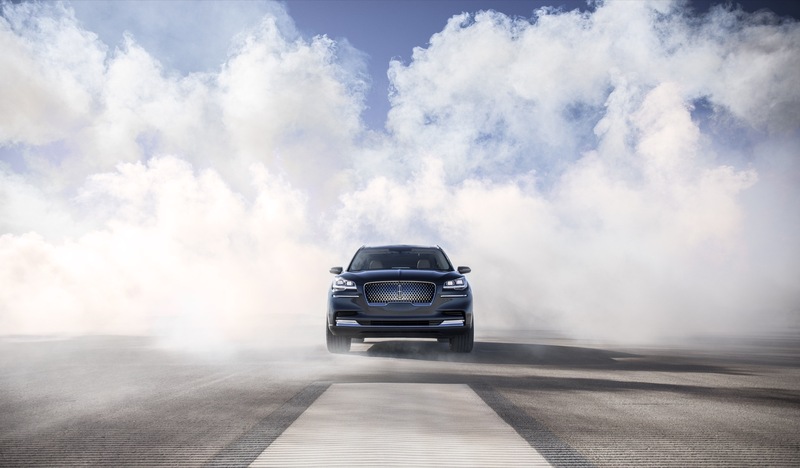 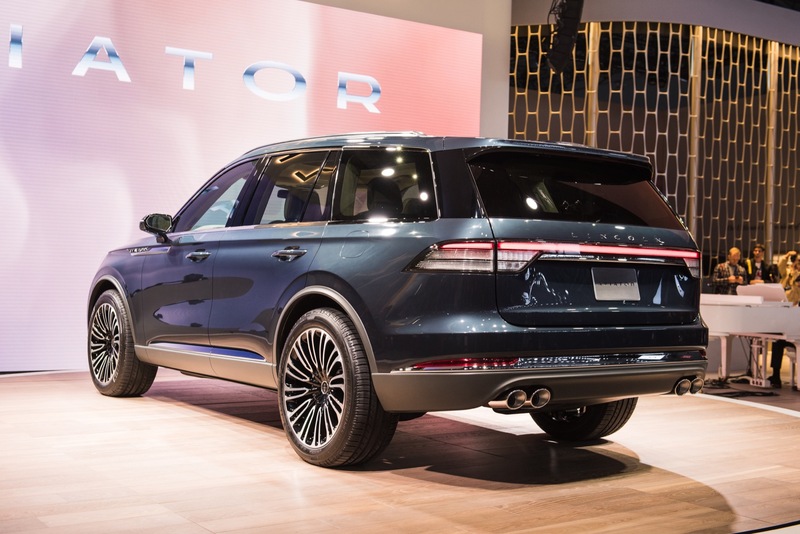 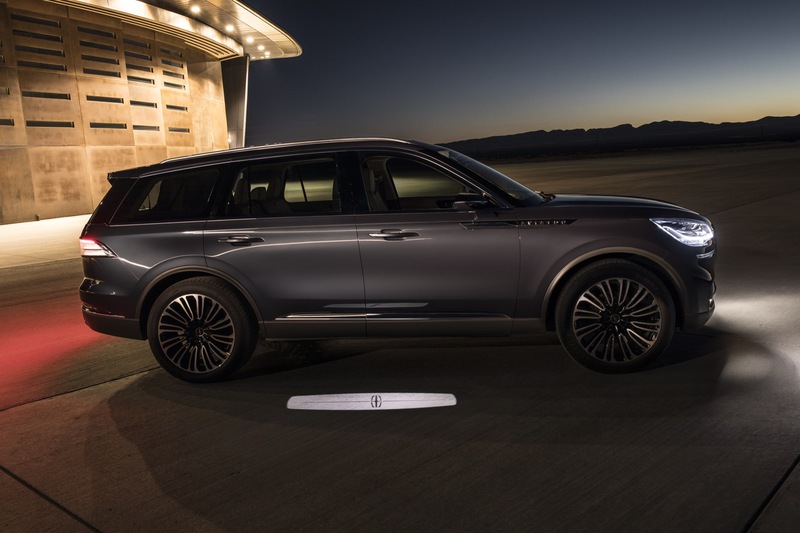 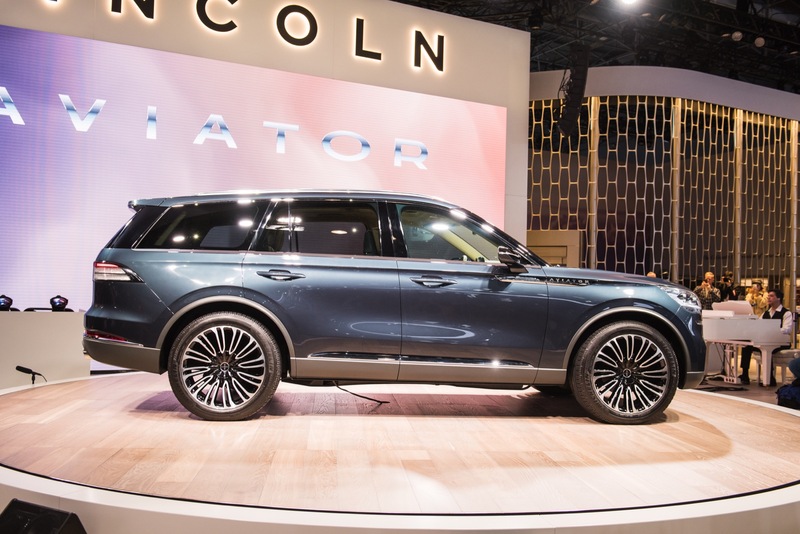 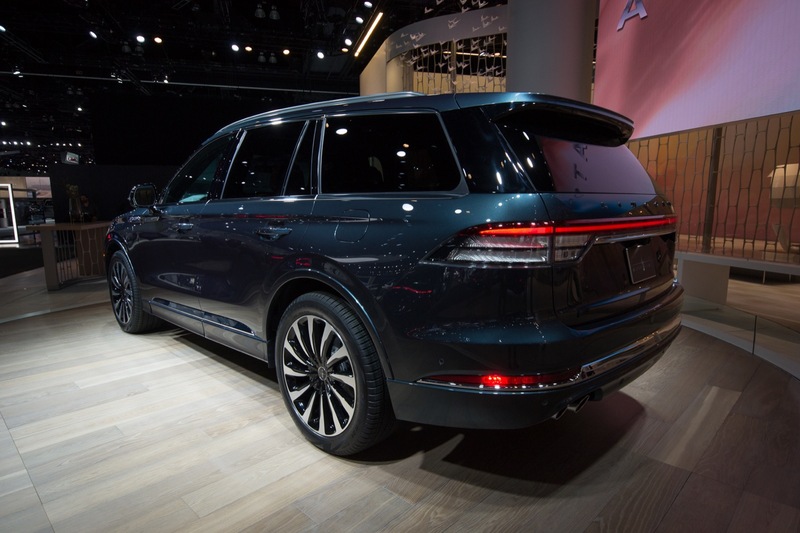 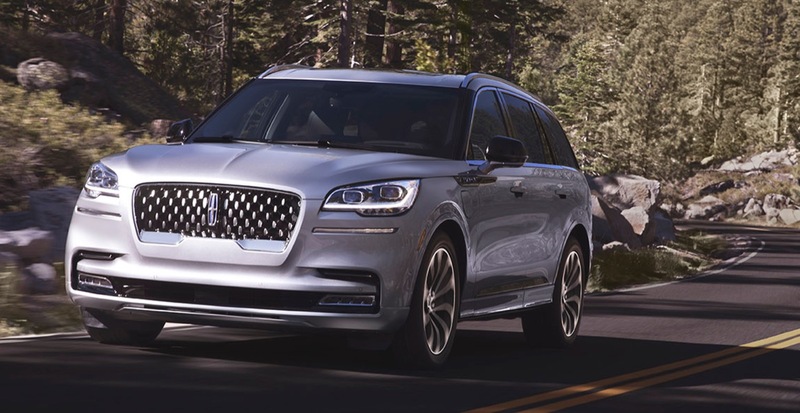 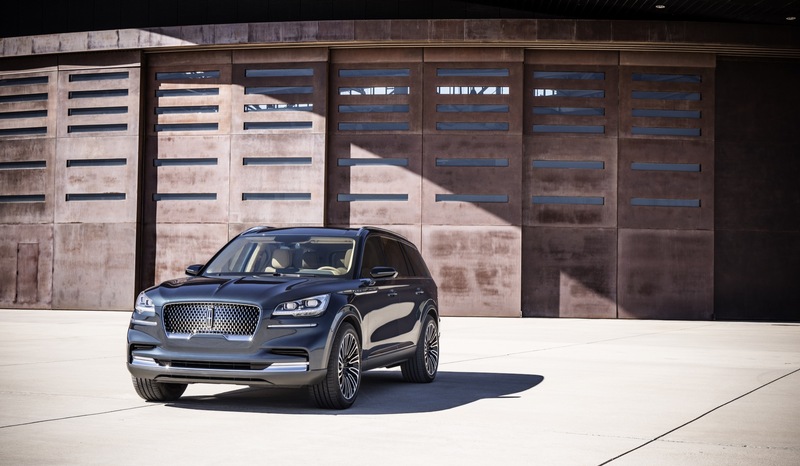 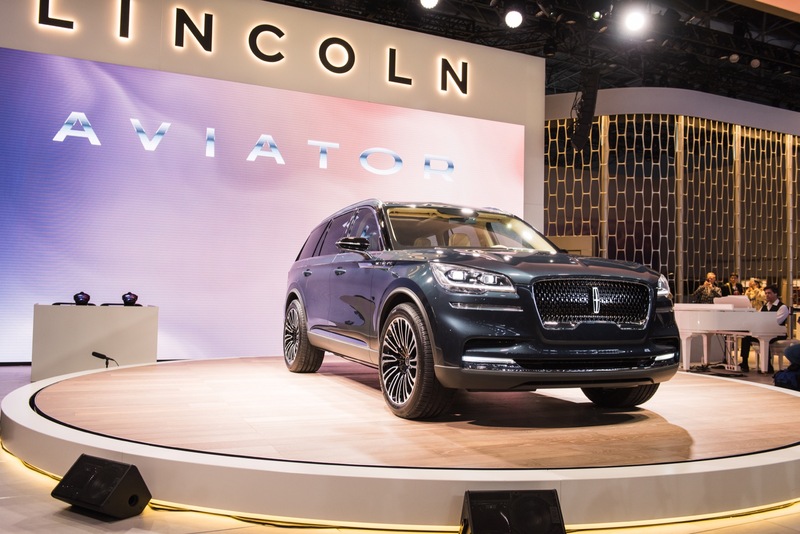 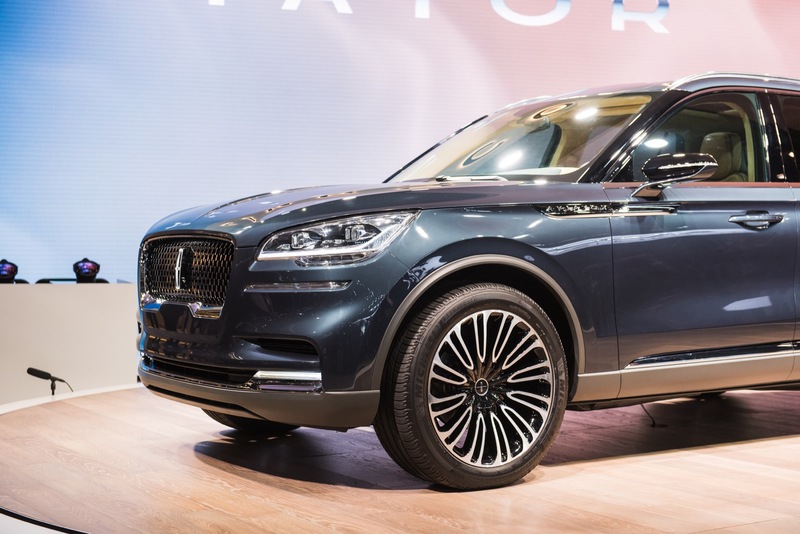 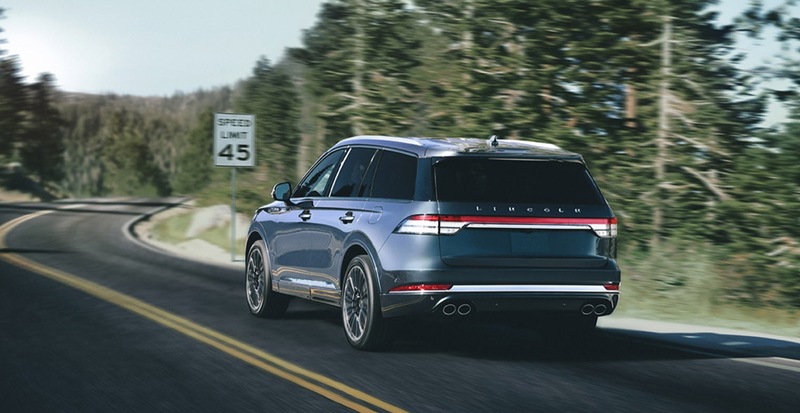 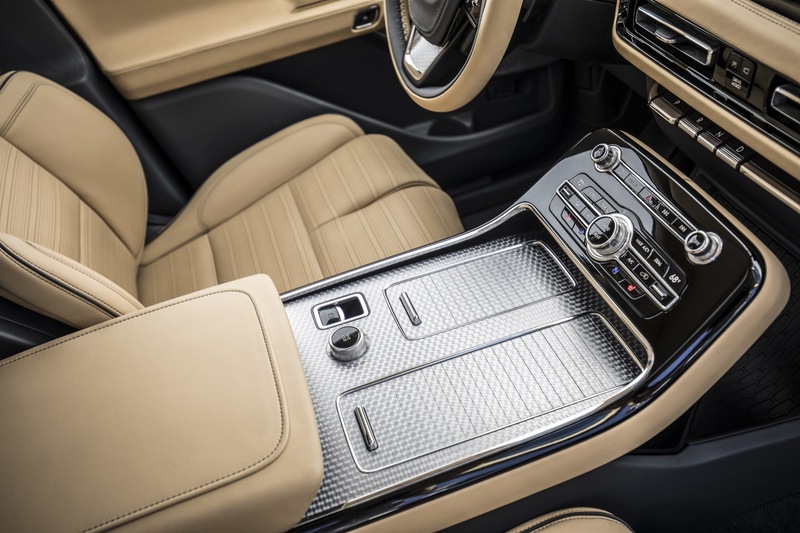 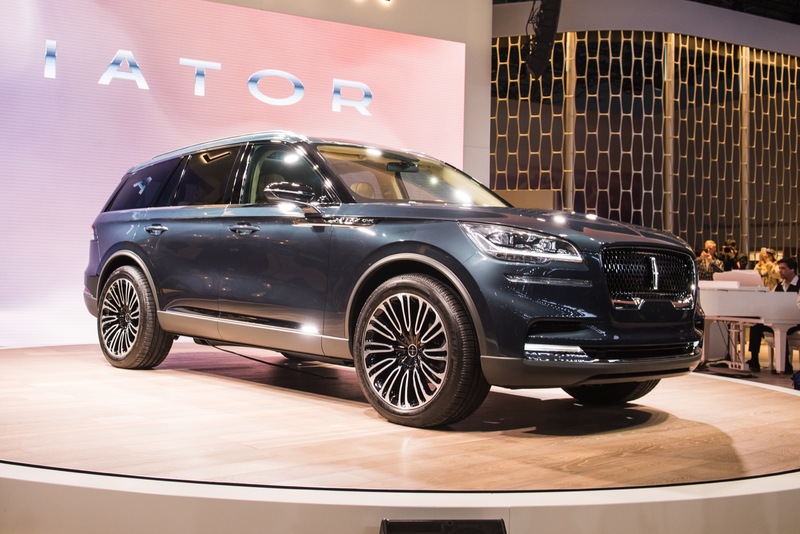 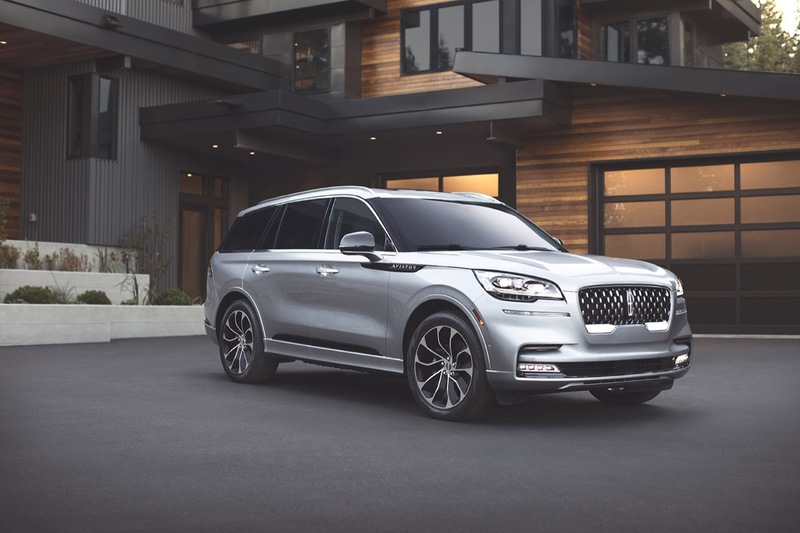 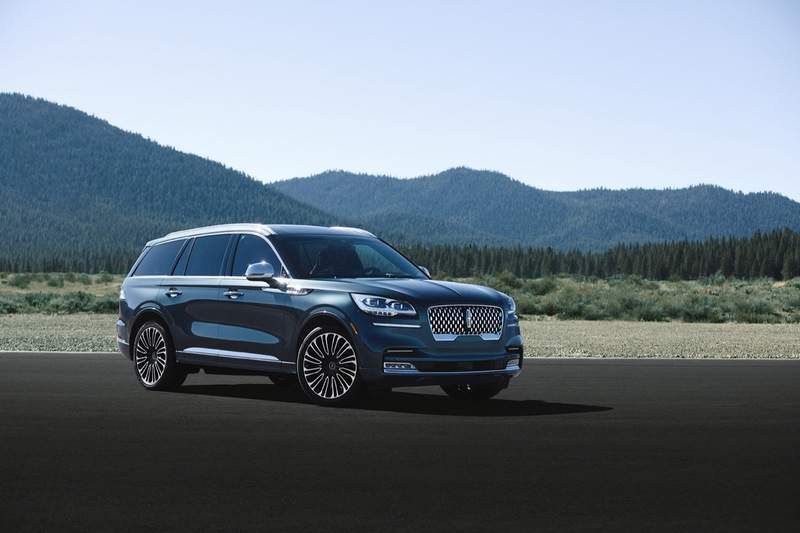 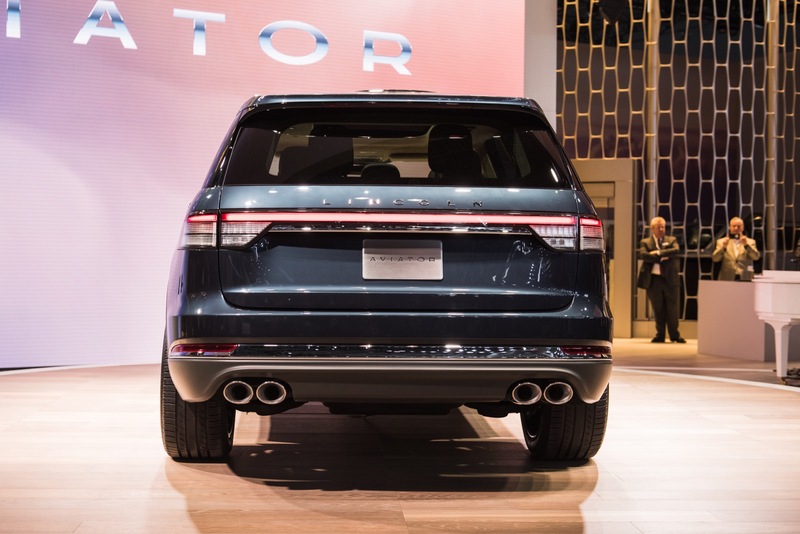 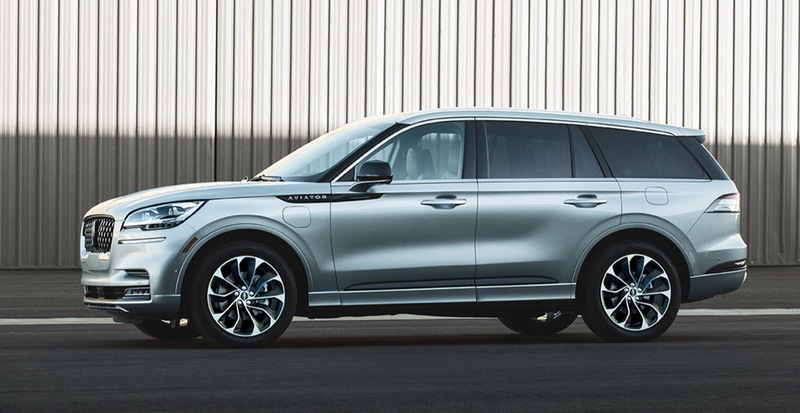 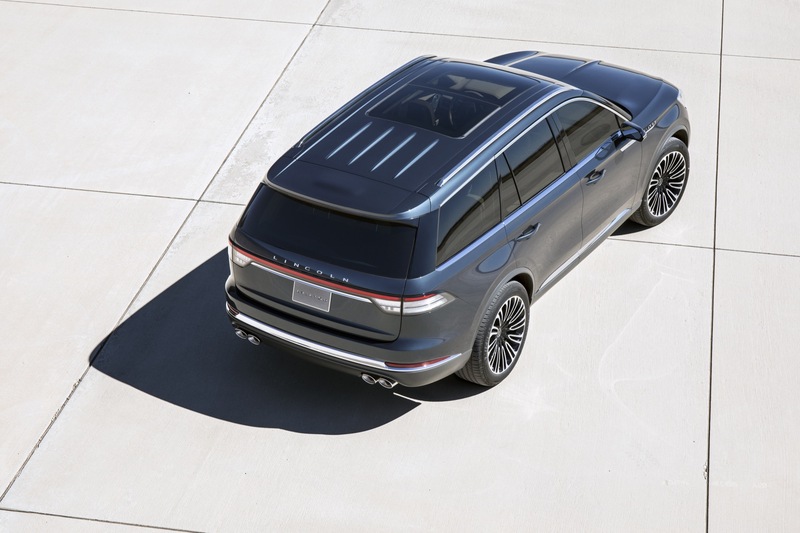 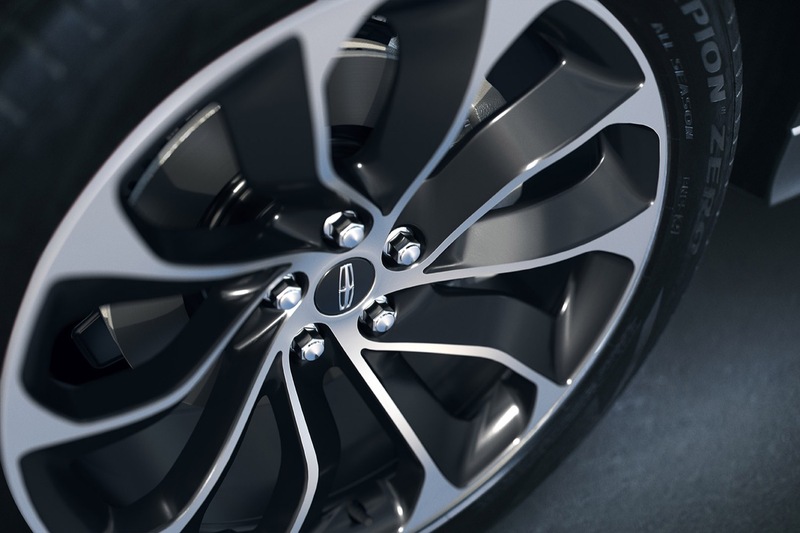 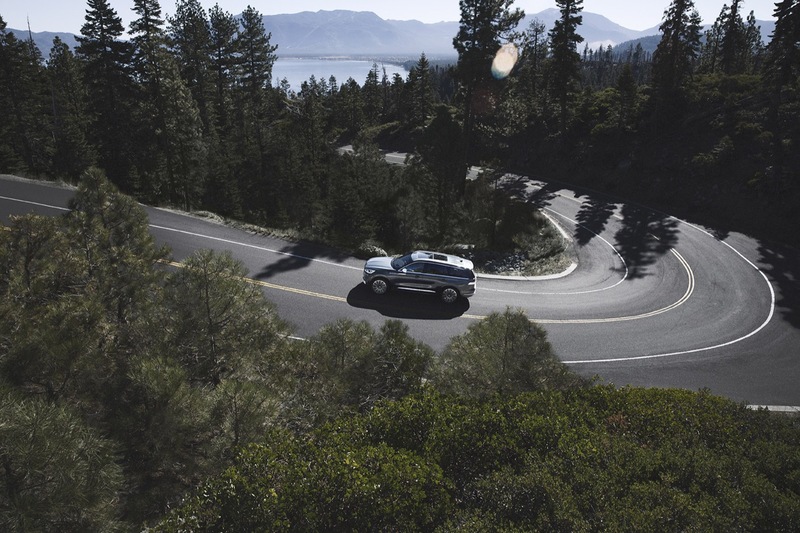 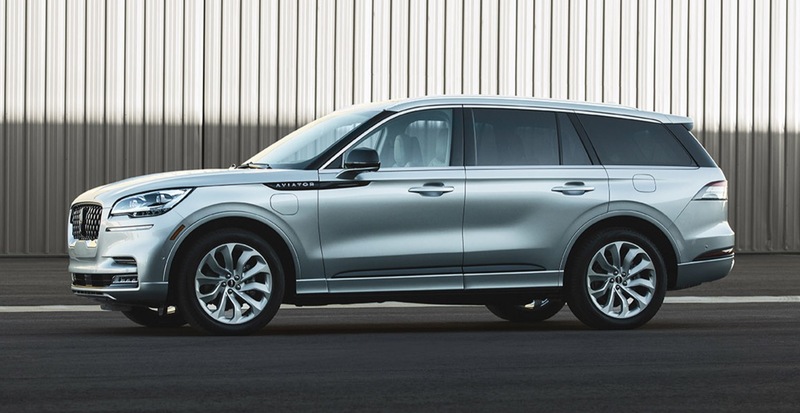 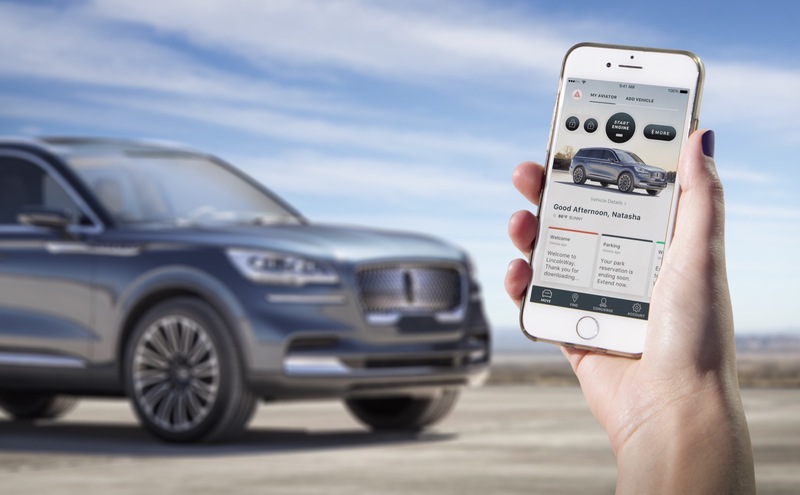 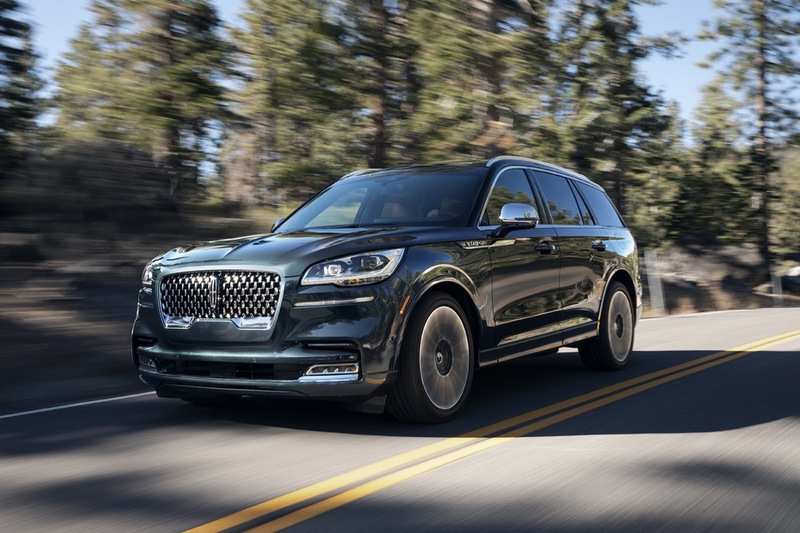 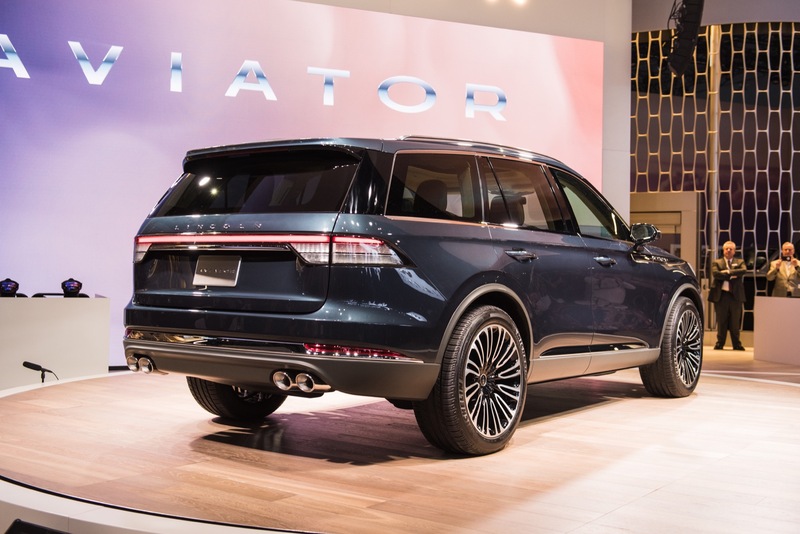 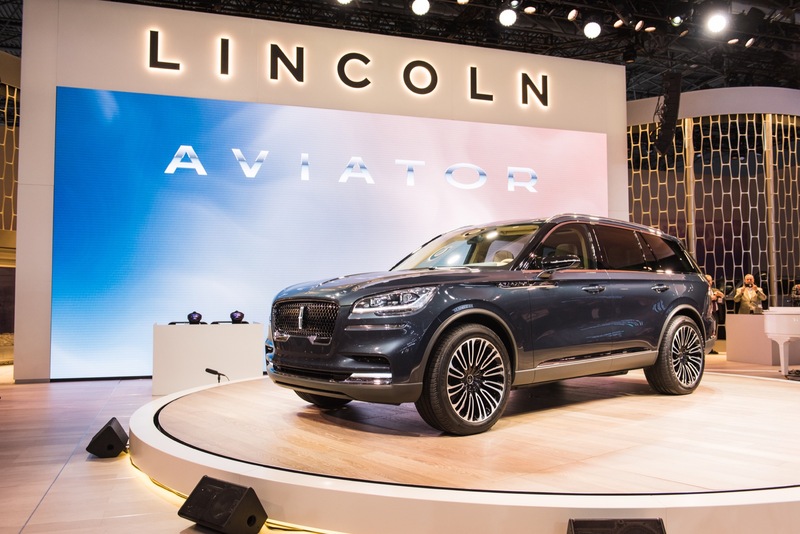 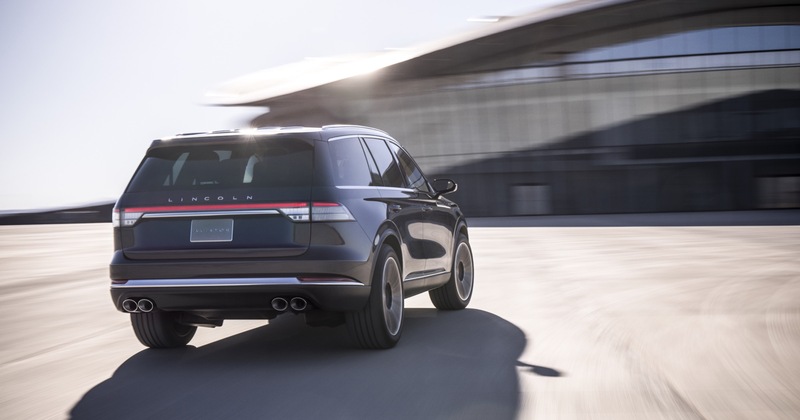 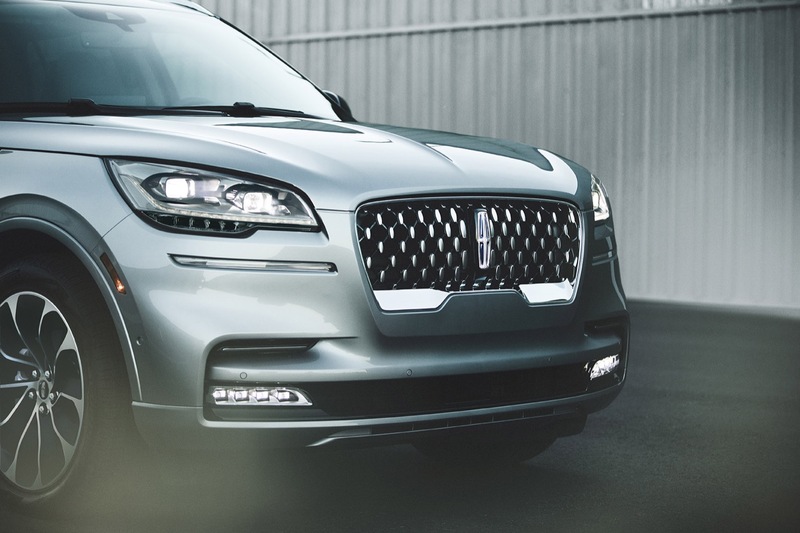 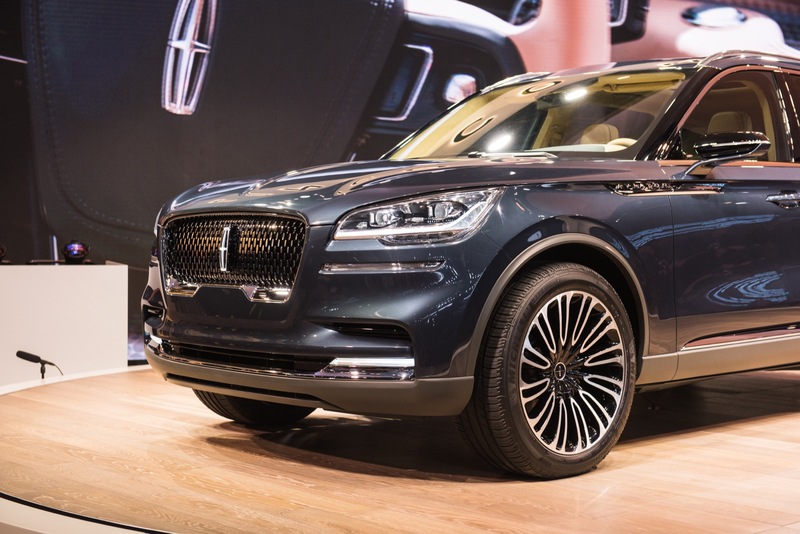 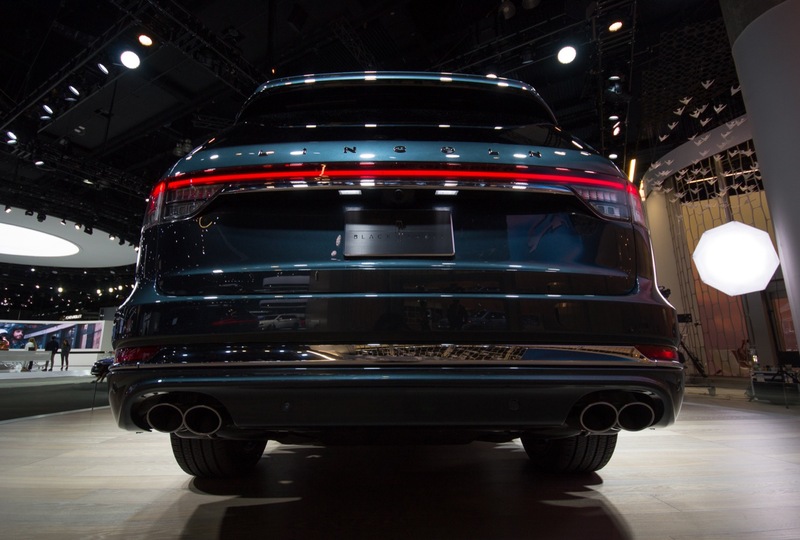 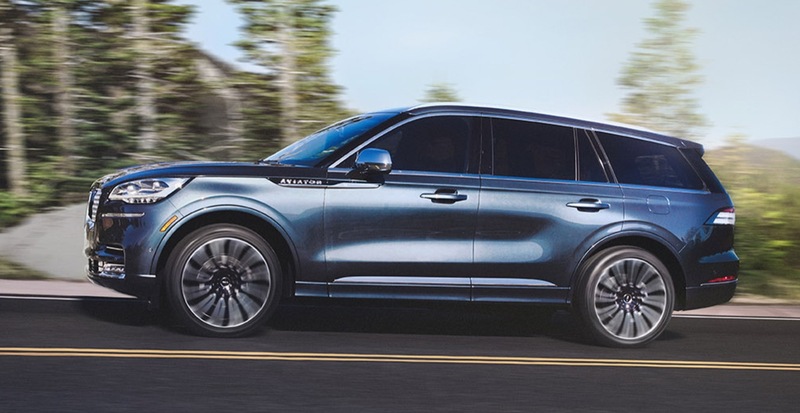 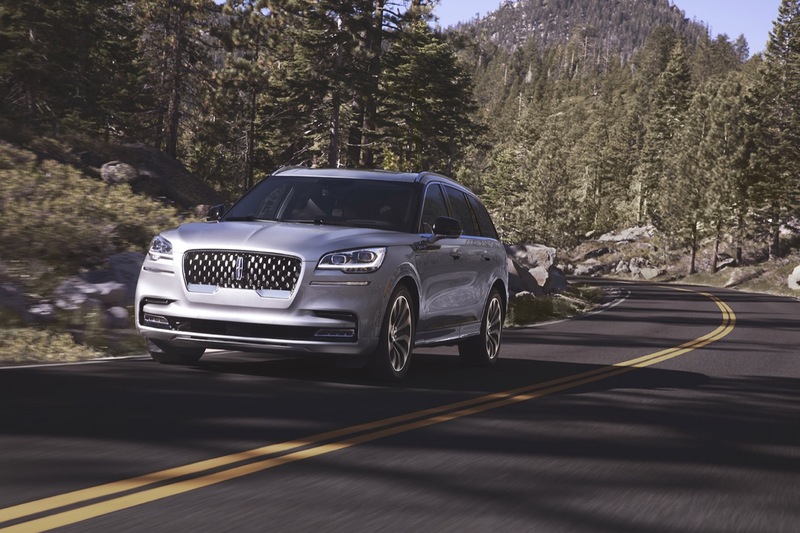 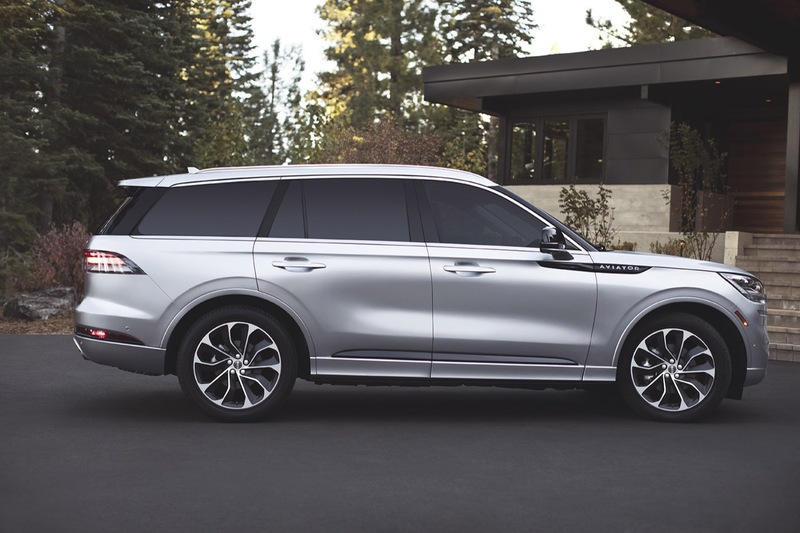 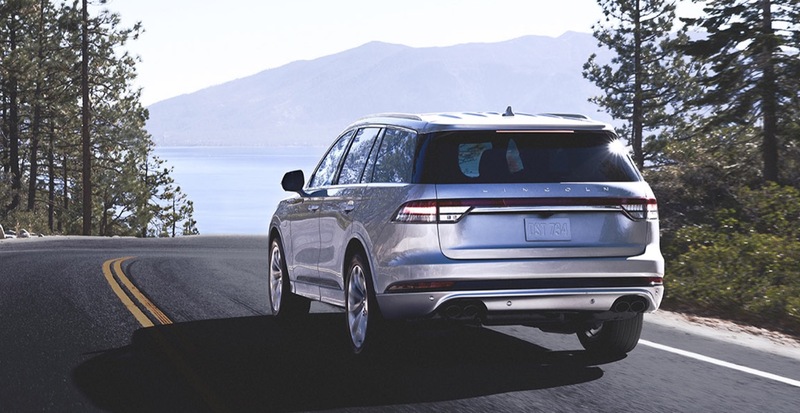 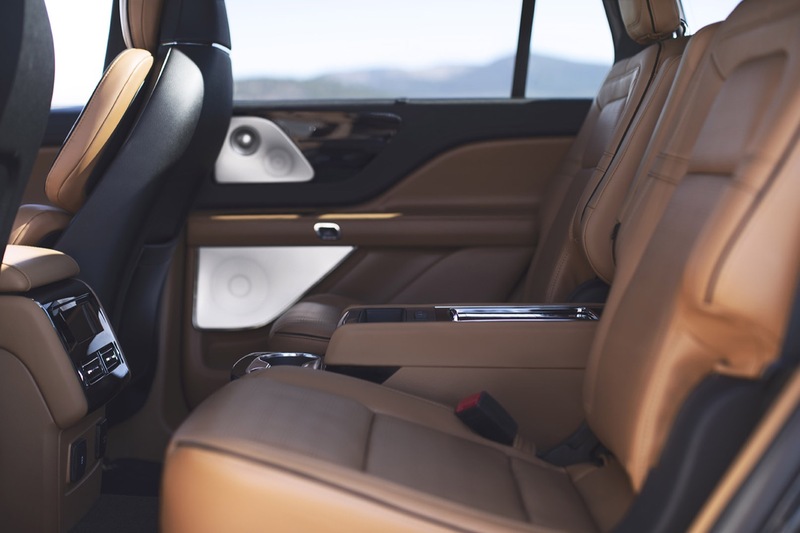 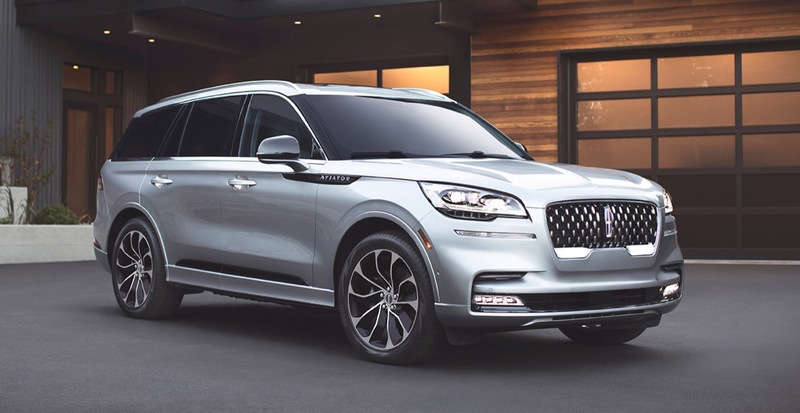 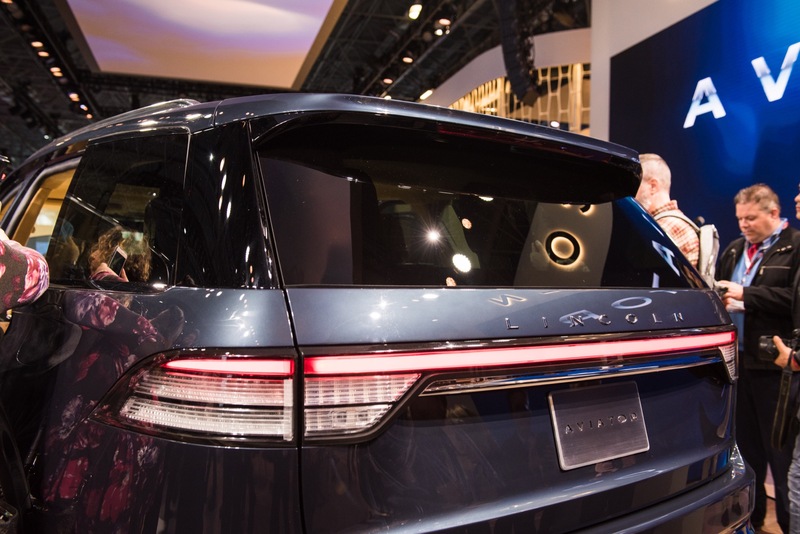 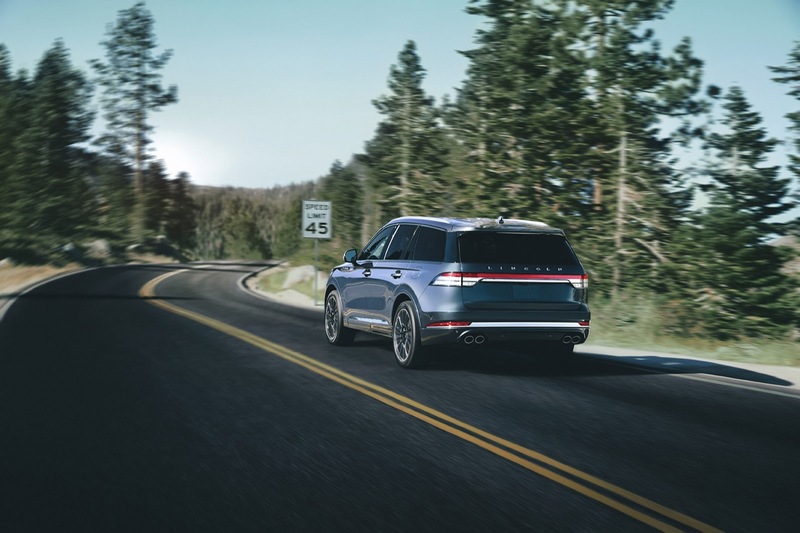 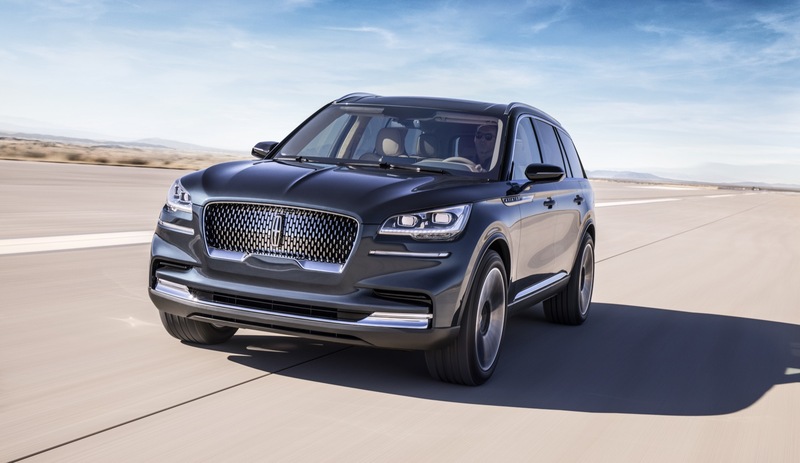 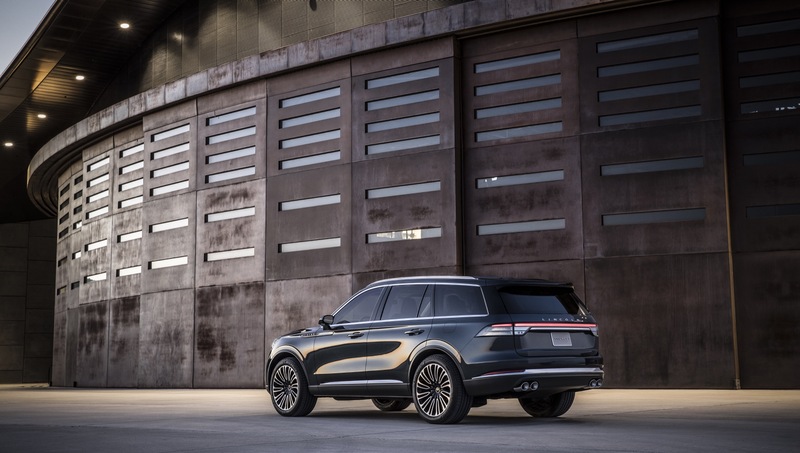 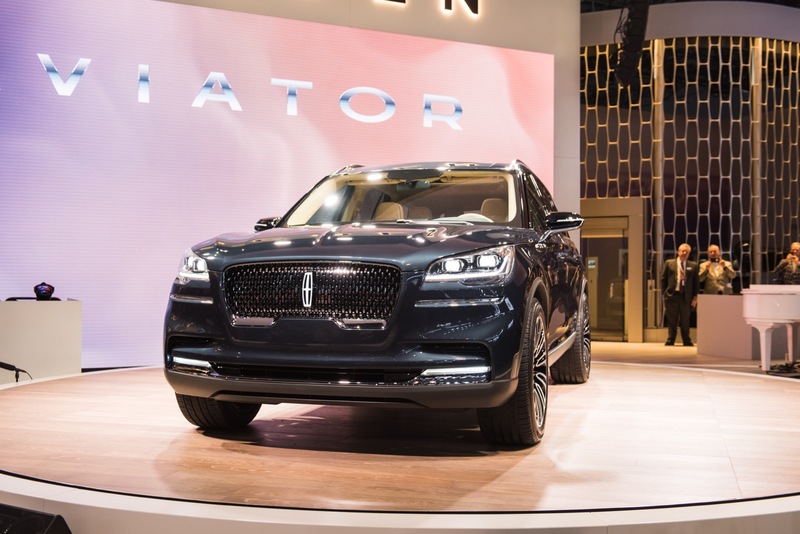 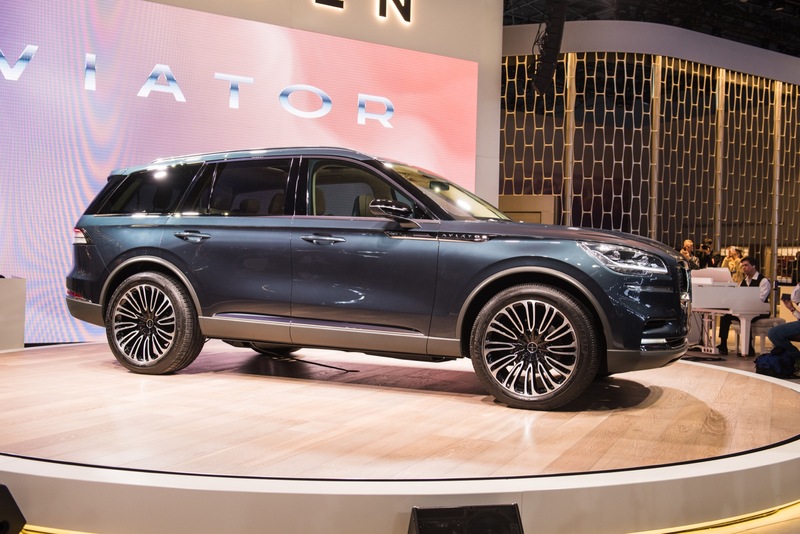 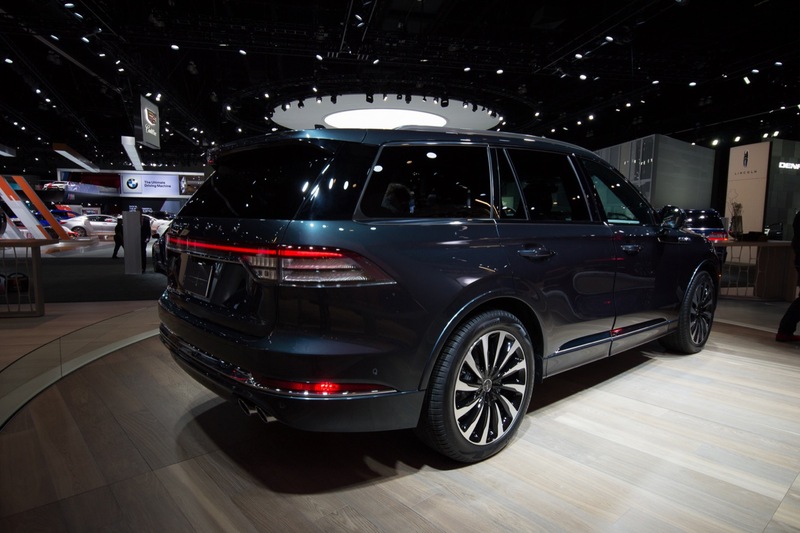 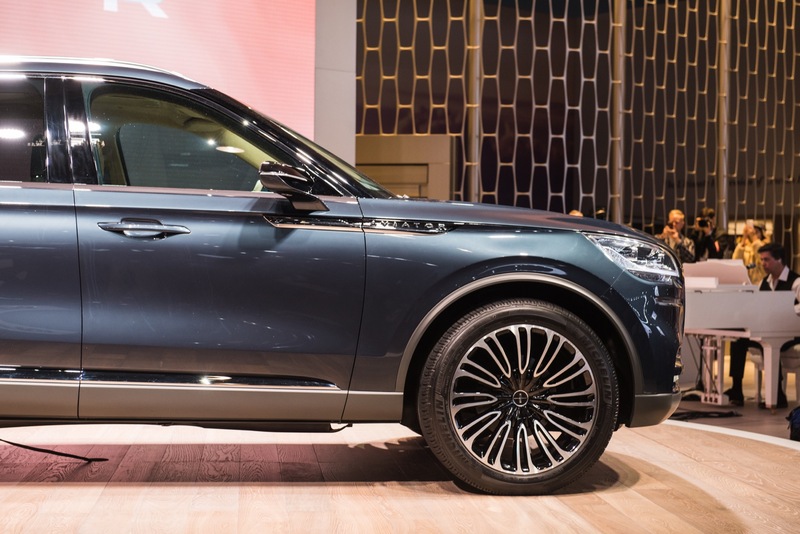 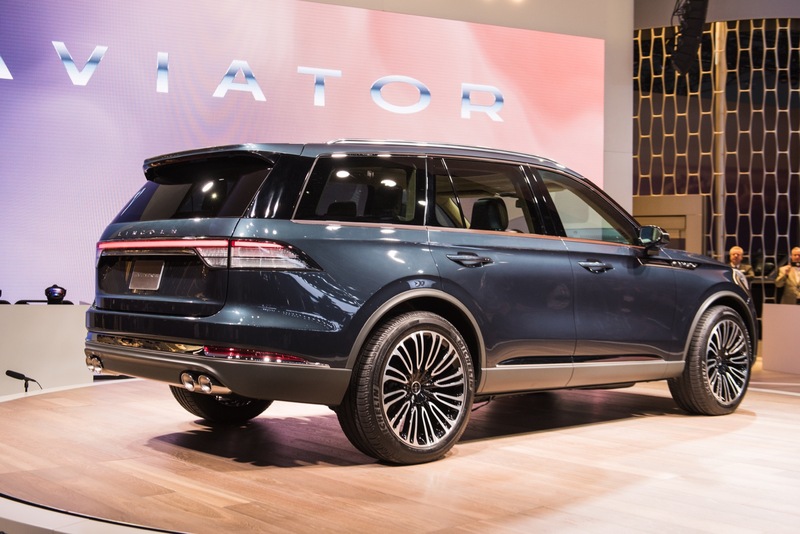 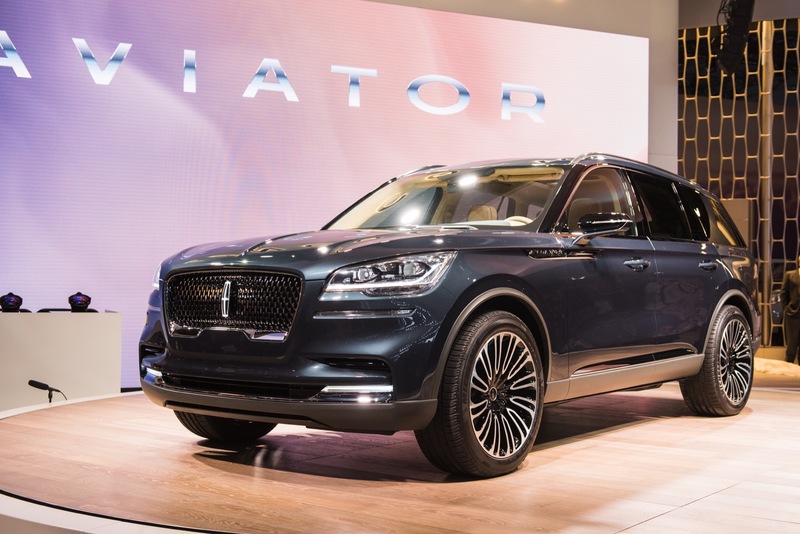 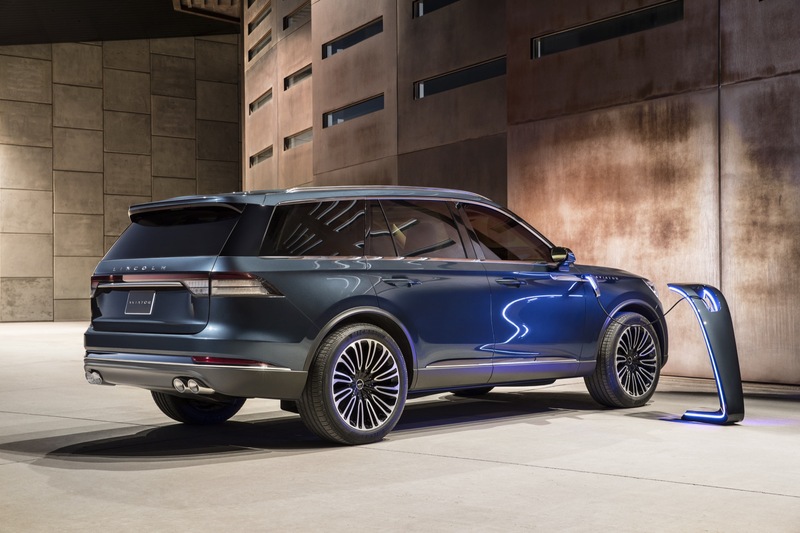 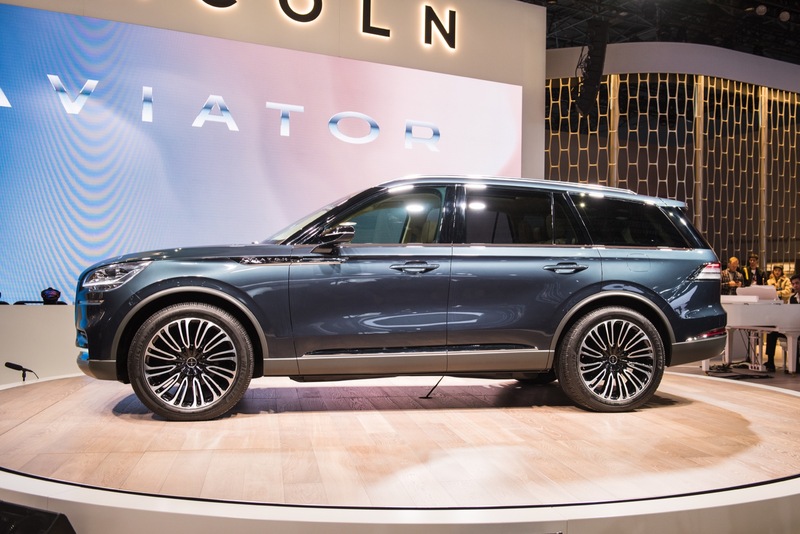 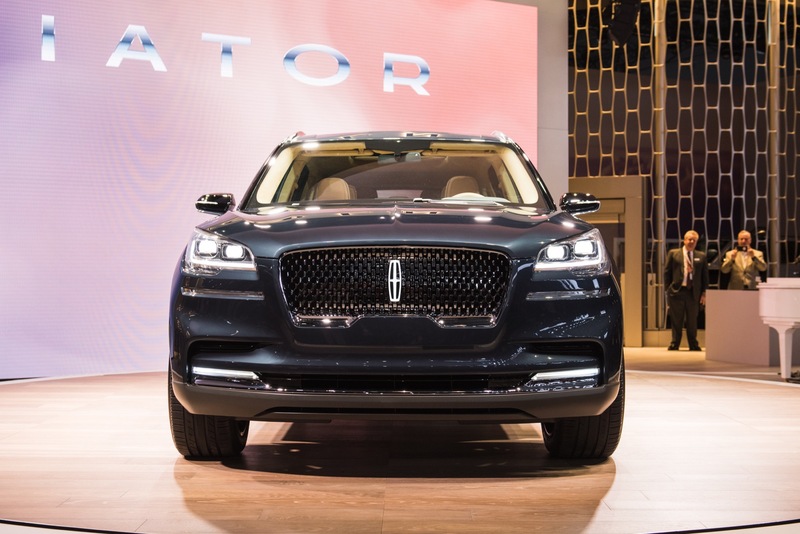 The 2020 Lincoln Aviator will ride on Ford’s all-new CD6 platform – a highly-flexible architecture that can accommodate front, rear, or all-wheel drive vehicles. 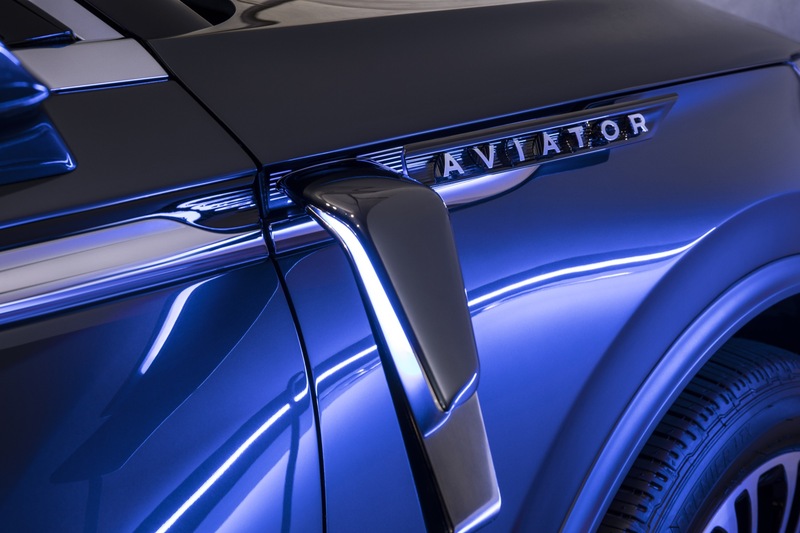 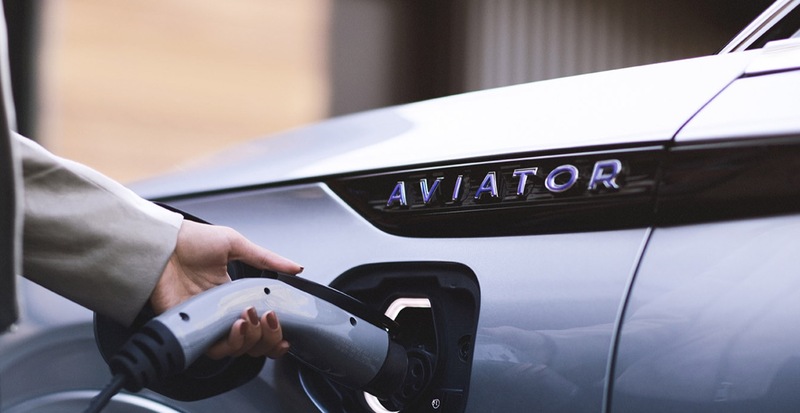 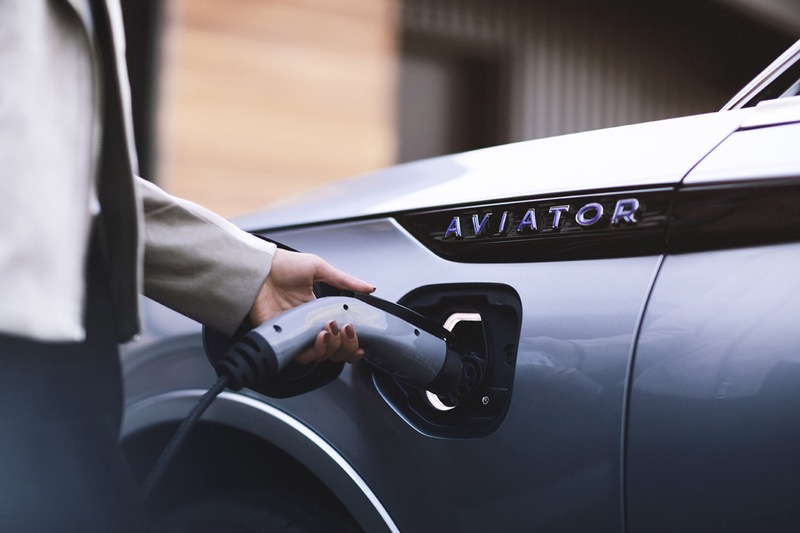 In the case of the Aviator, the platform will be adapted for rear-drive use, while being shared with the upcoming 2020 Ford Explorer. 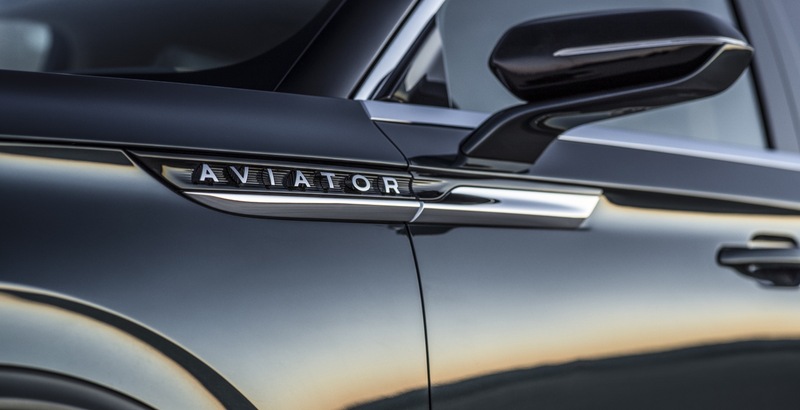 The new Aviator will go on sale some time during the 2019 calendar year as a 2020 model. 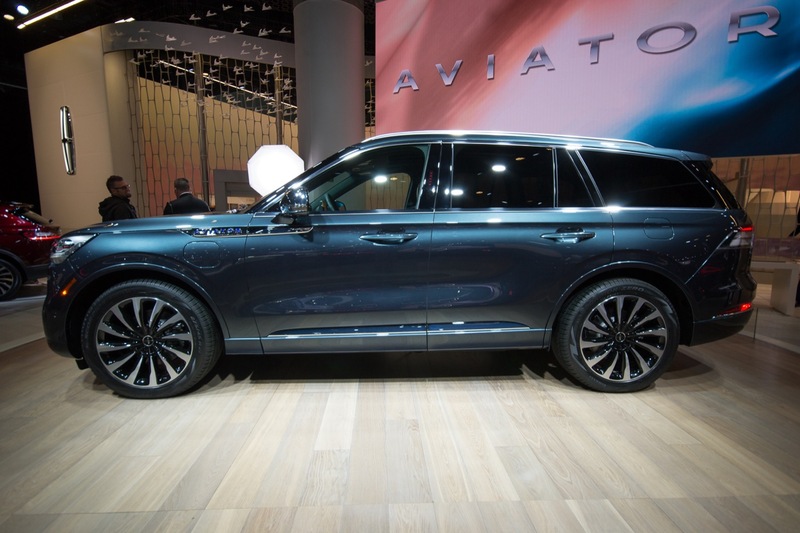 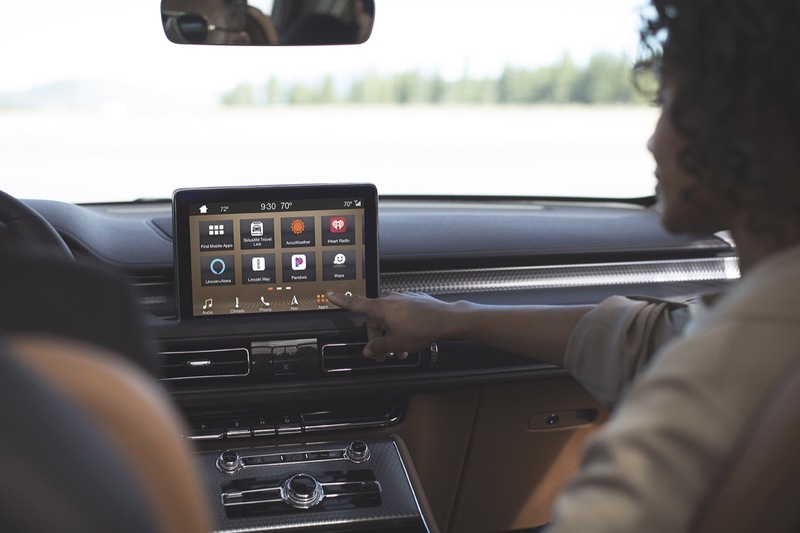 It will slot below the Navigator but above the MKX Nautilus while taking on the likes of the Volvo XC90, Infiniti QX60, Lexus RX350L, Audi Q7, and the upcoming Cadillac XT6. 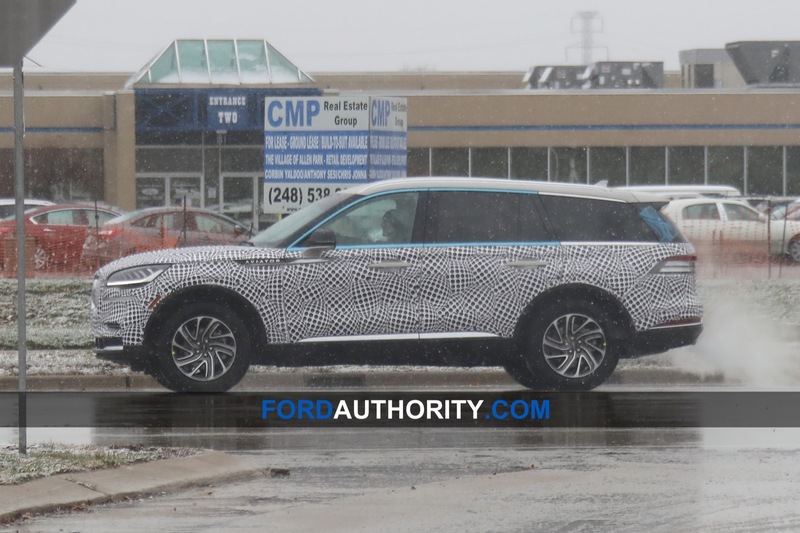 Another big CUV, or blown up ugly station wagon. 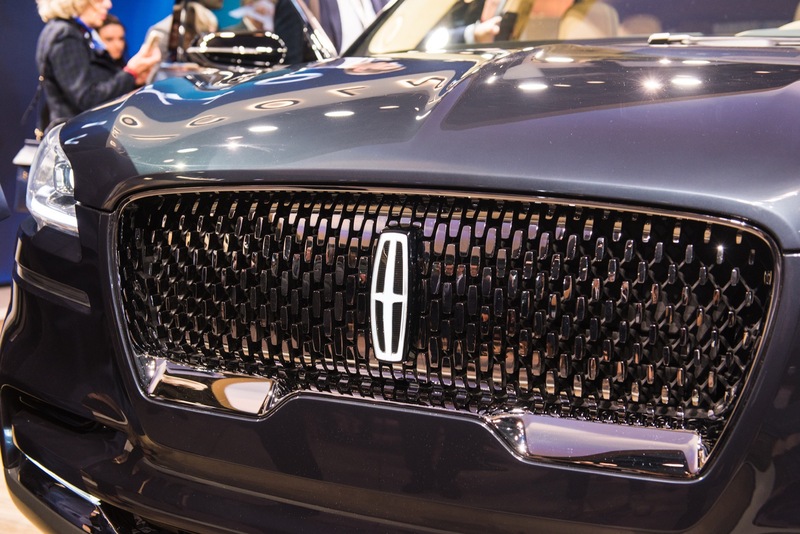 Not a fan of the front end. 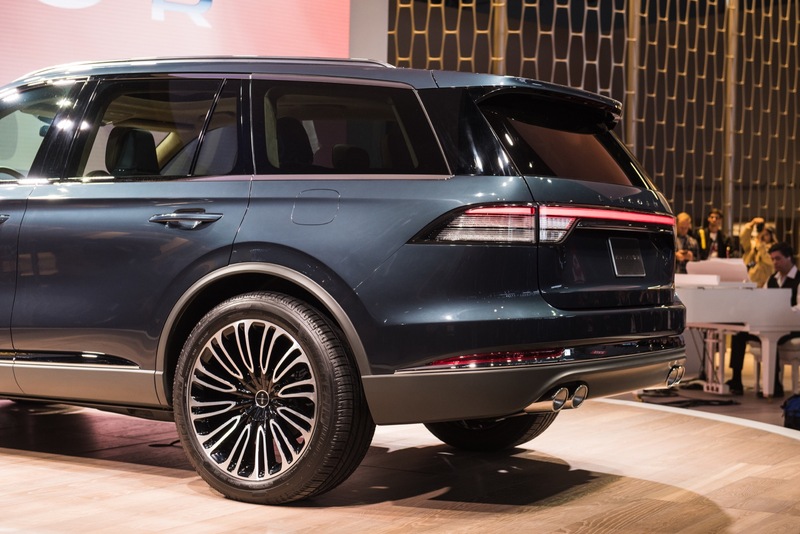 And it’s just sort of basic looking. I’m not entirely sure yet.